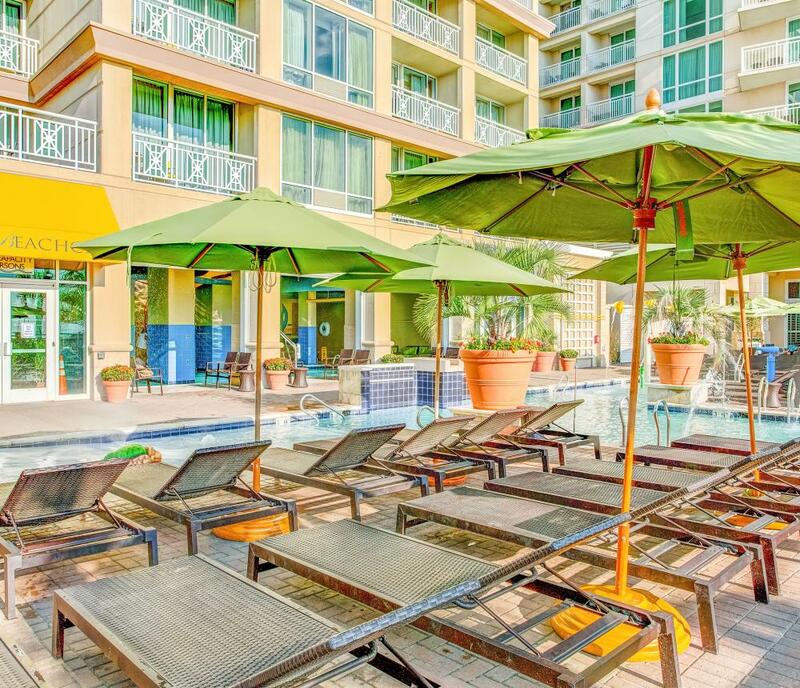 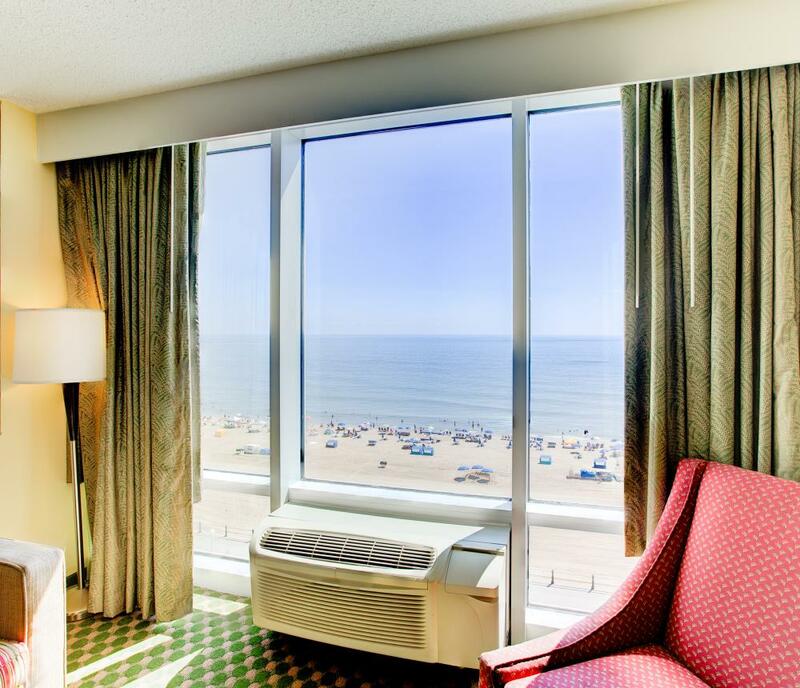 Begin your luxury oceanfront vacation at the Ocean Beach Club by Diamond Resorts. 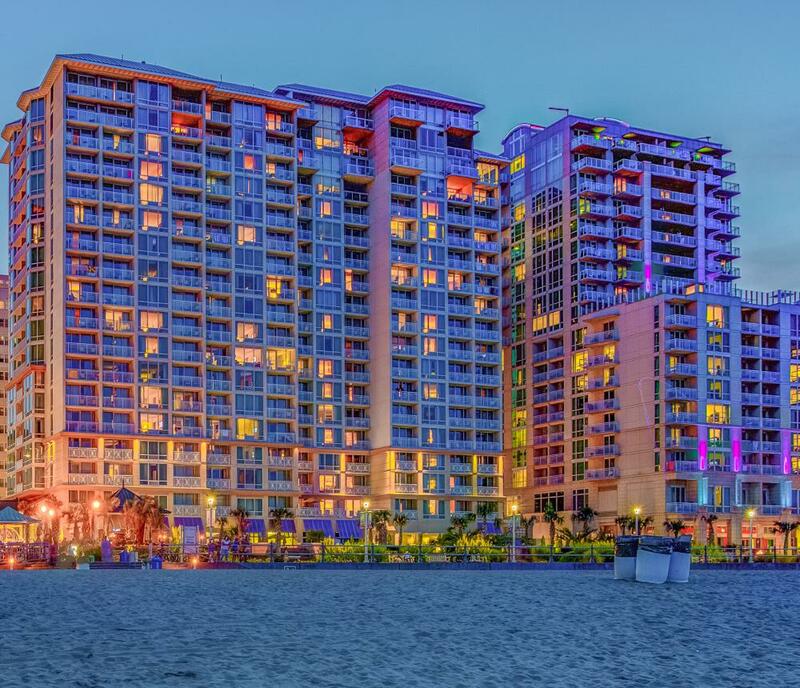 Feel the calming ocean breeze dancing on your skin as your tension washes away with each wave that laps the sand. 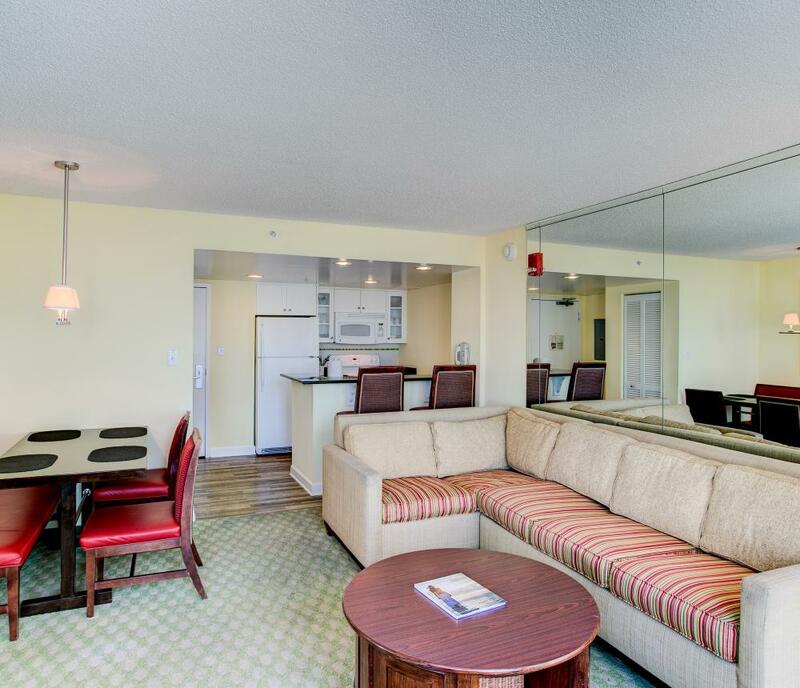 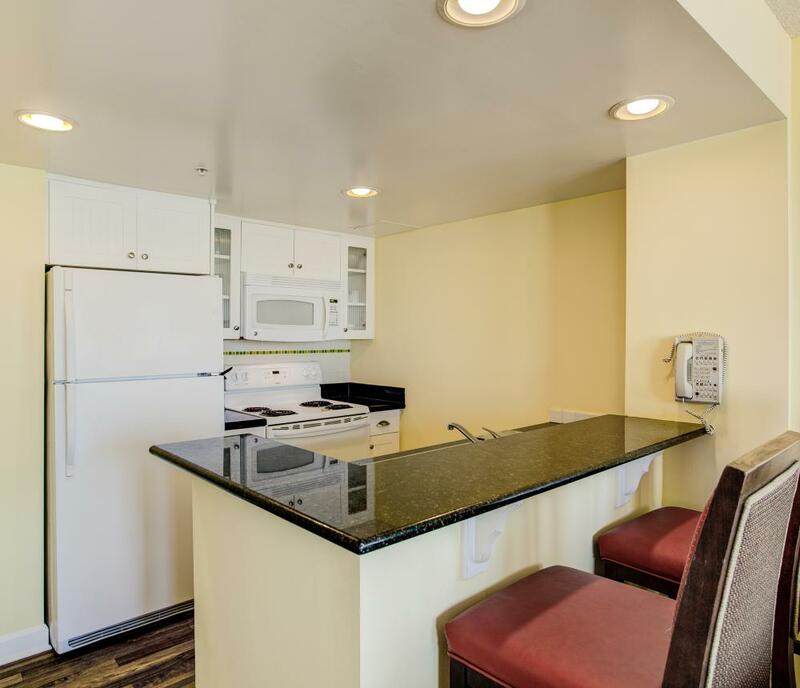 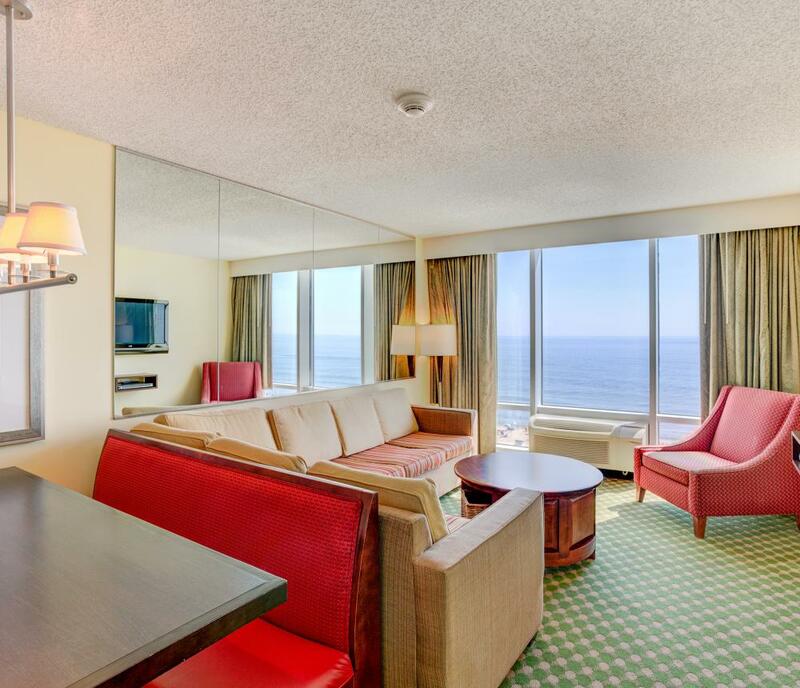 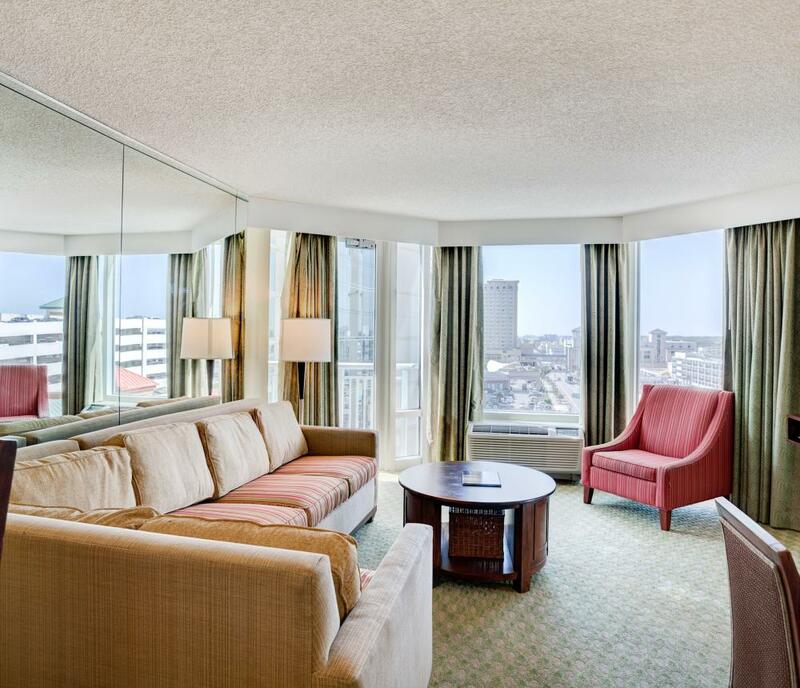 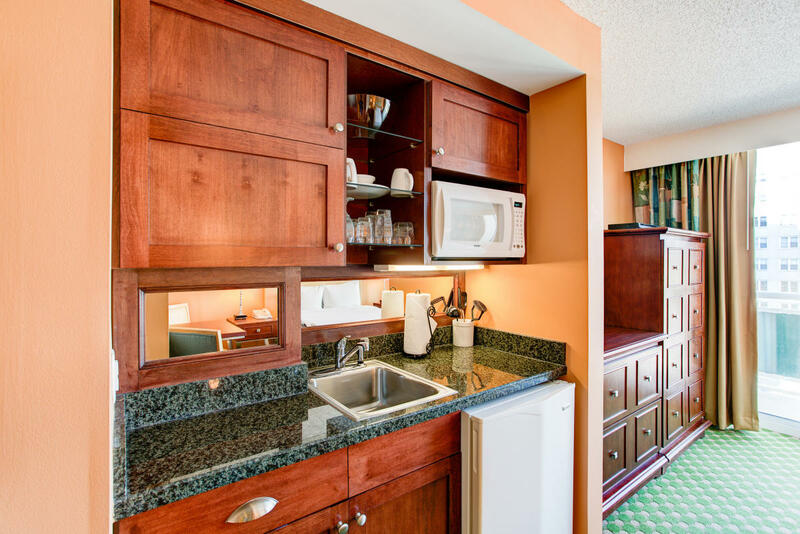 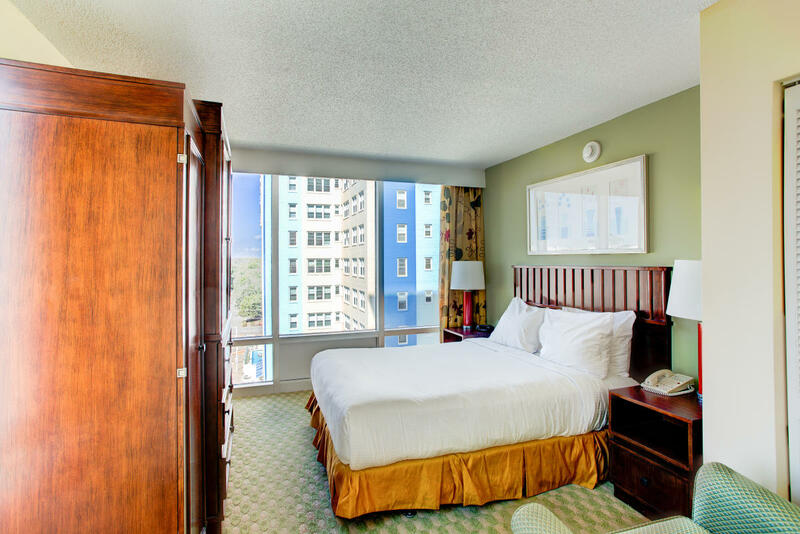 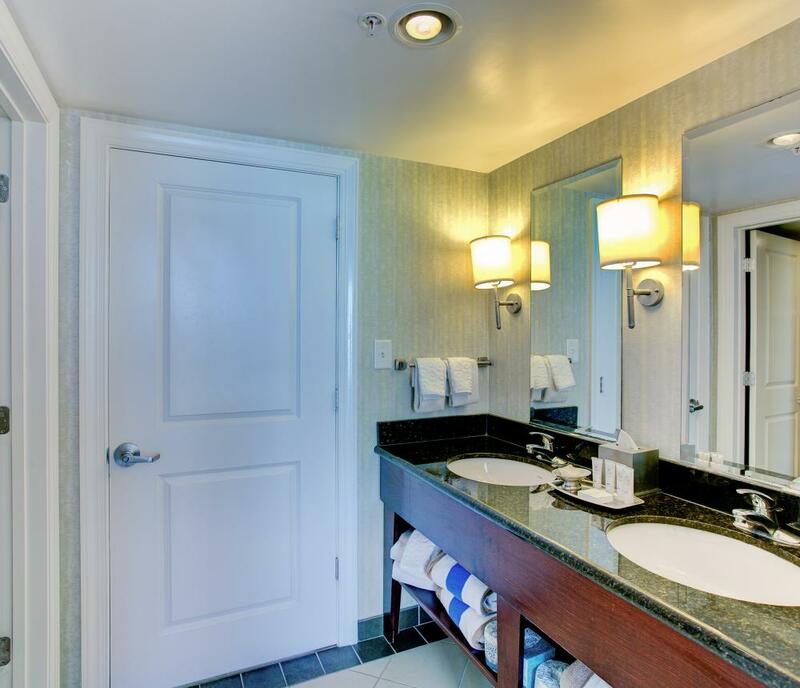 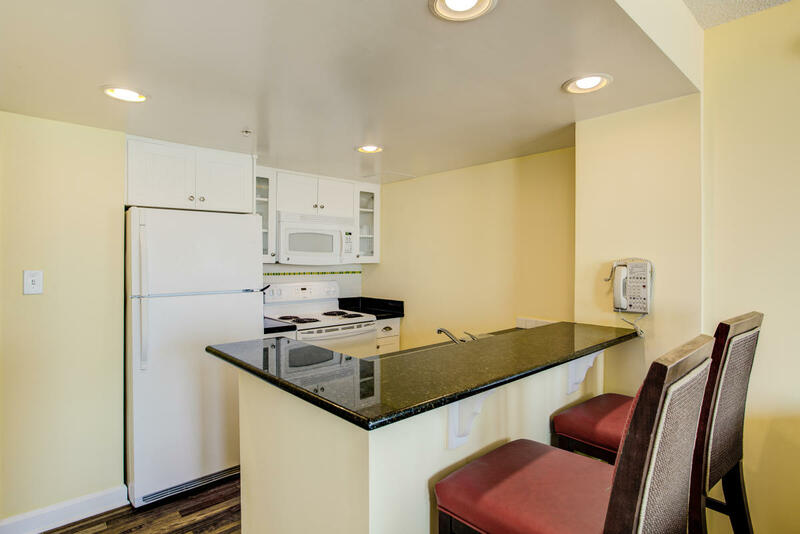 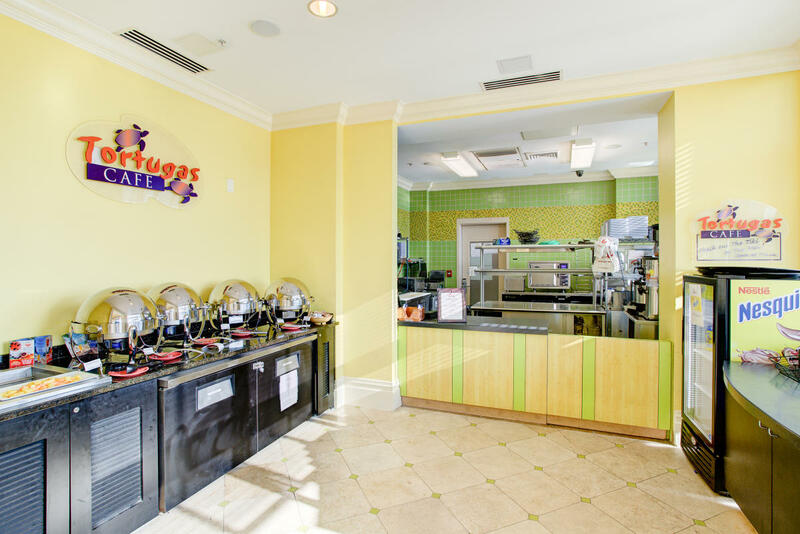 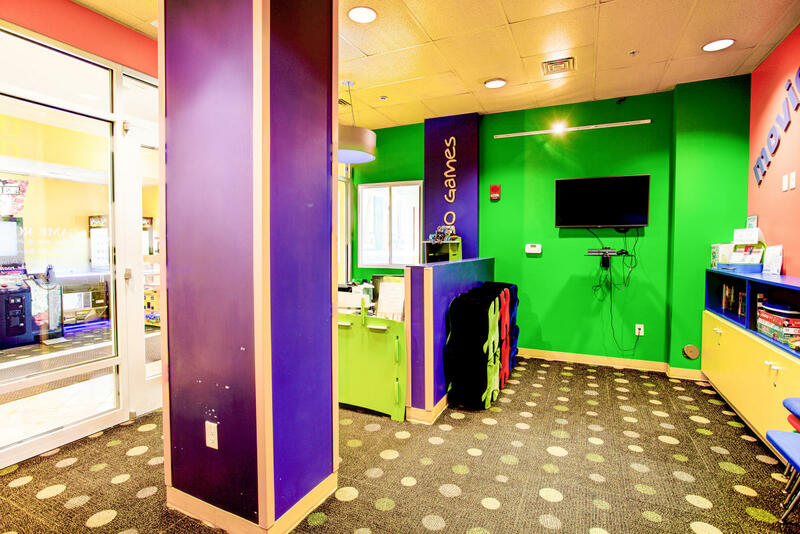 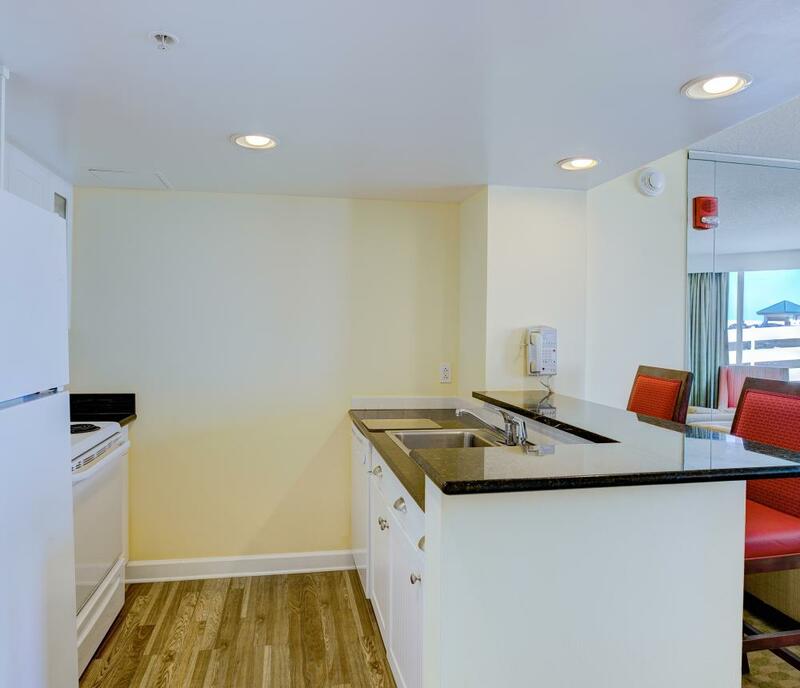 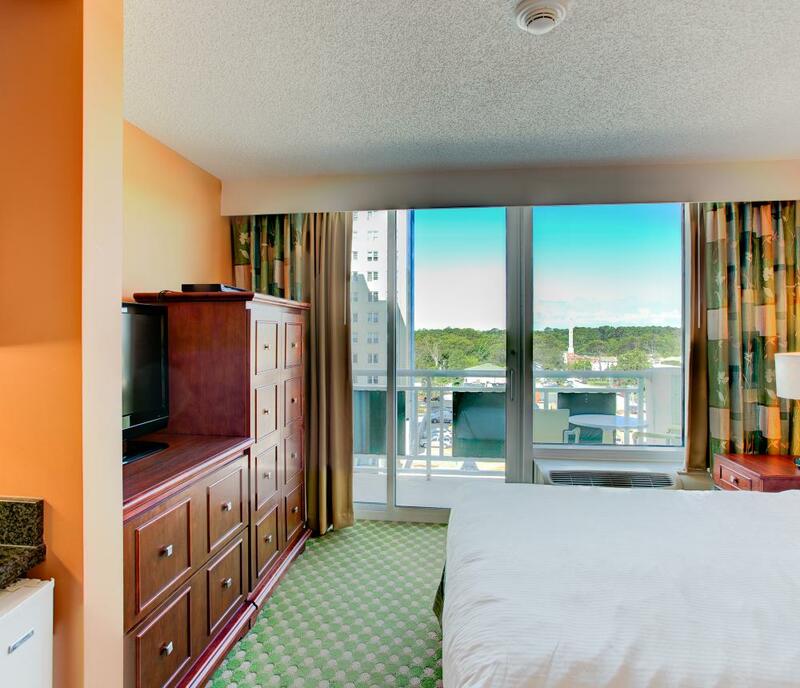 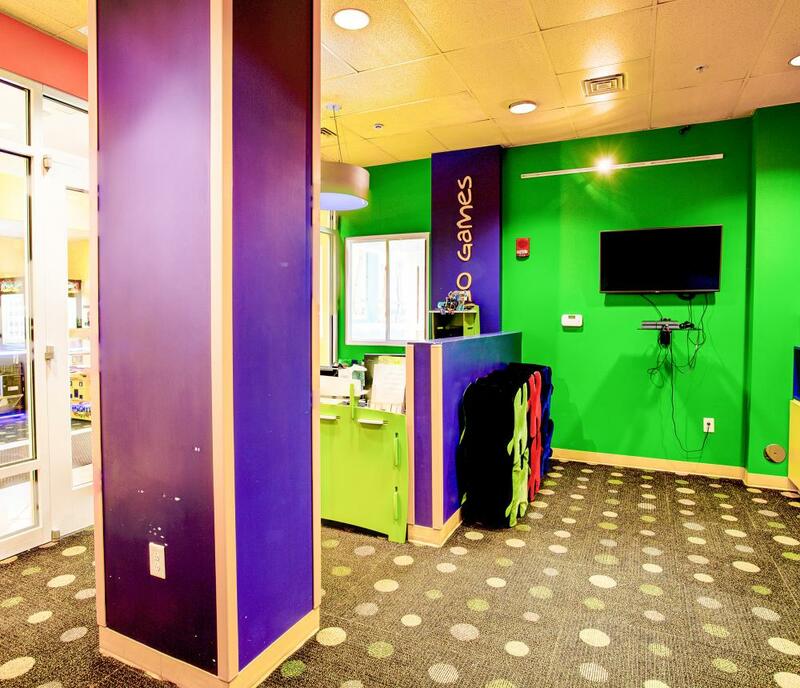 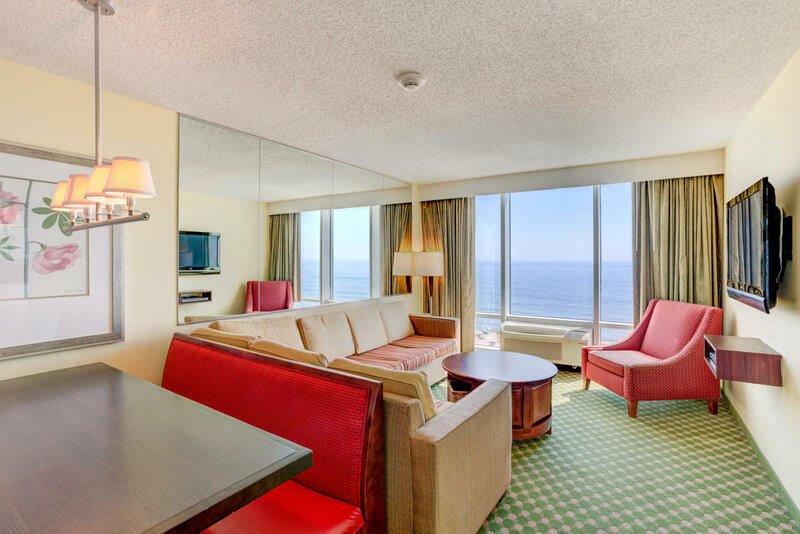 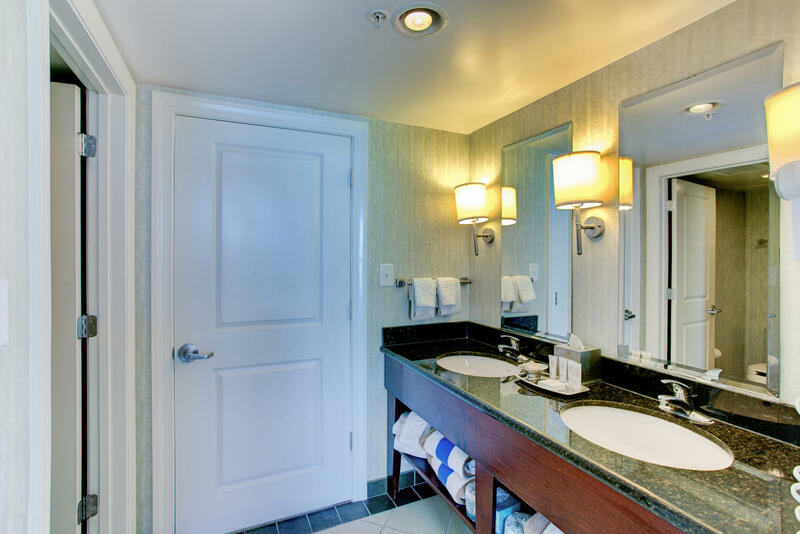 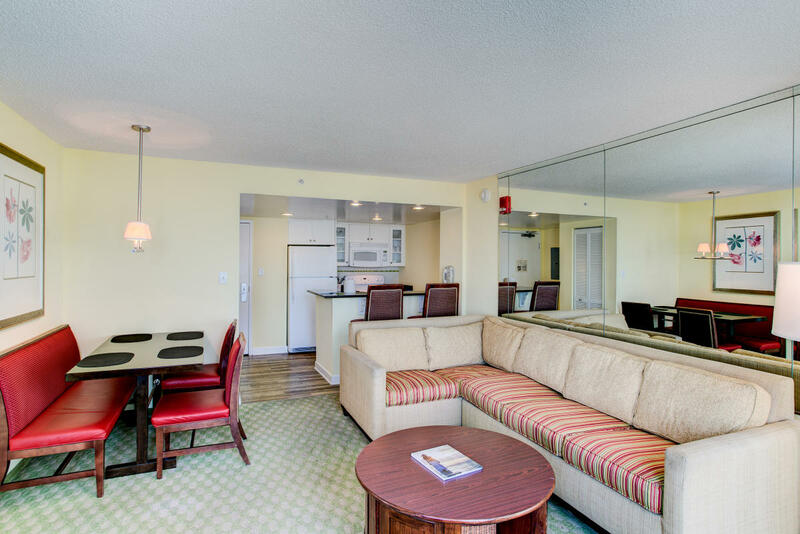 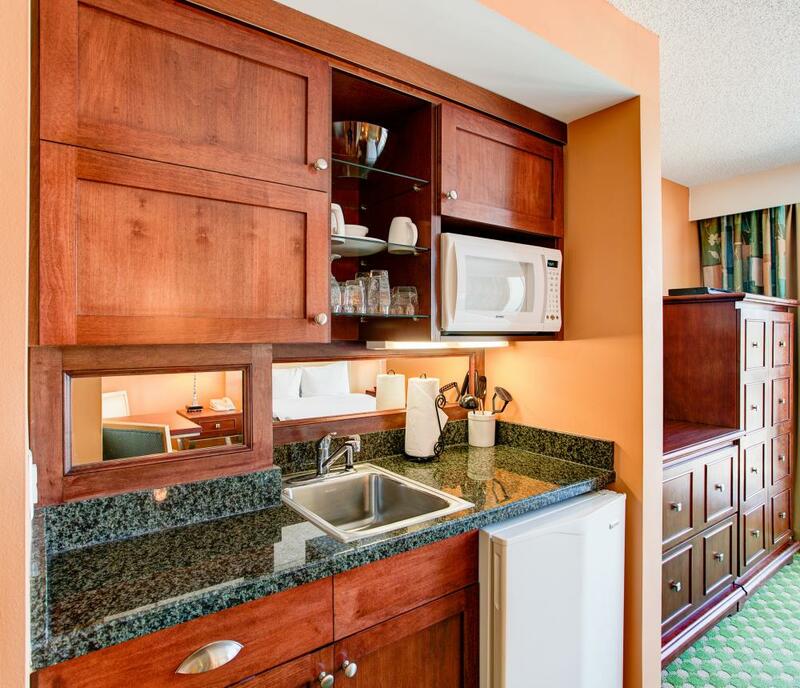 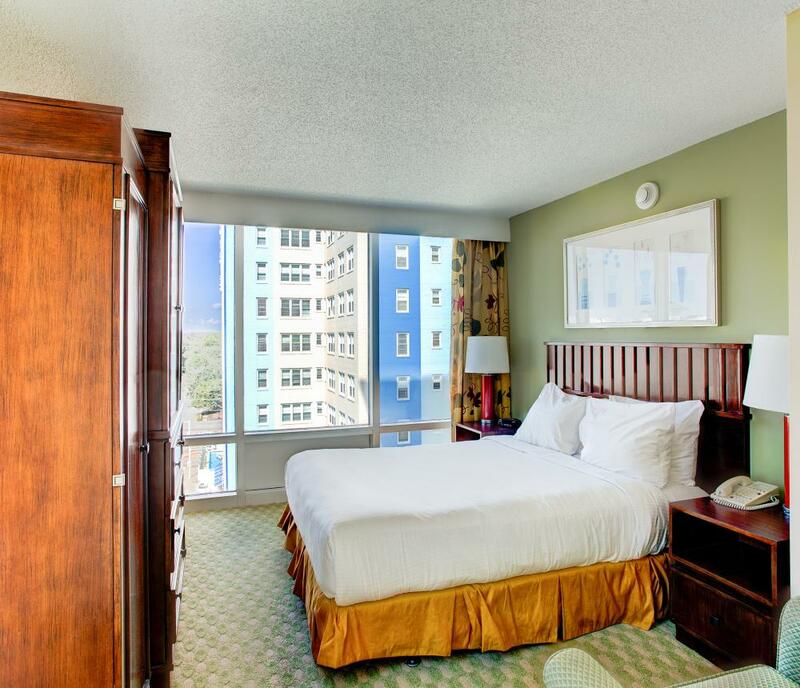 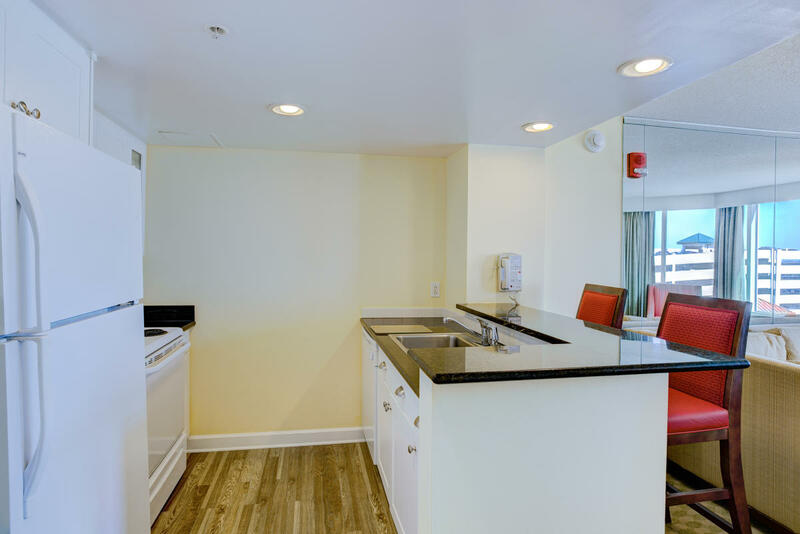 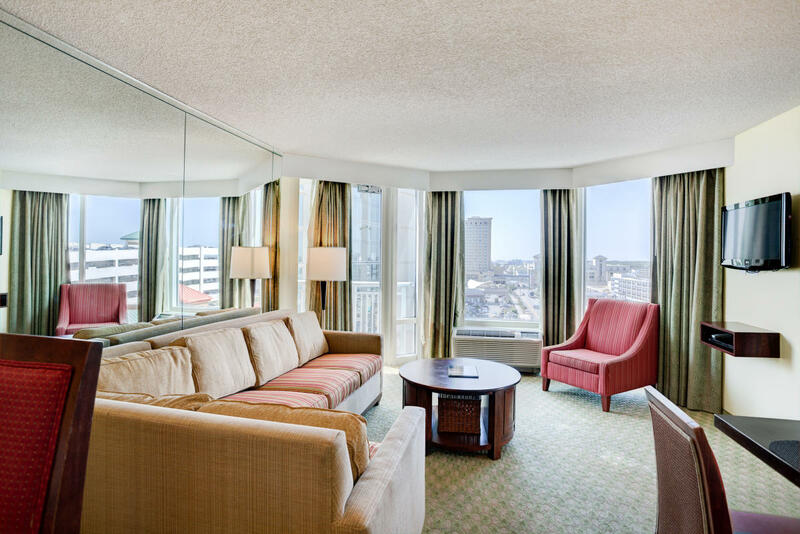 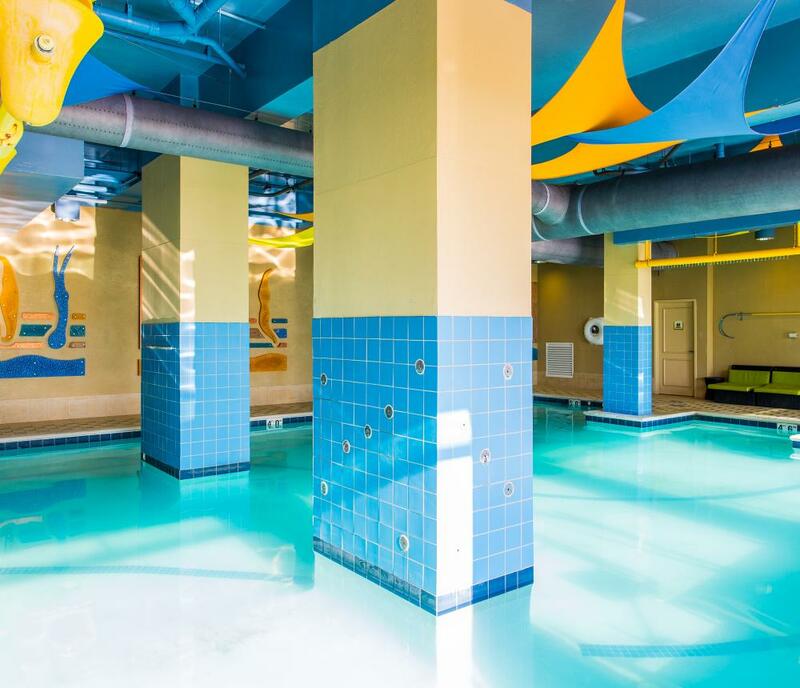 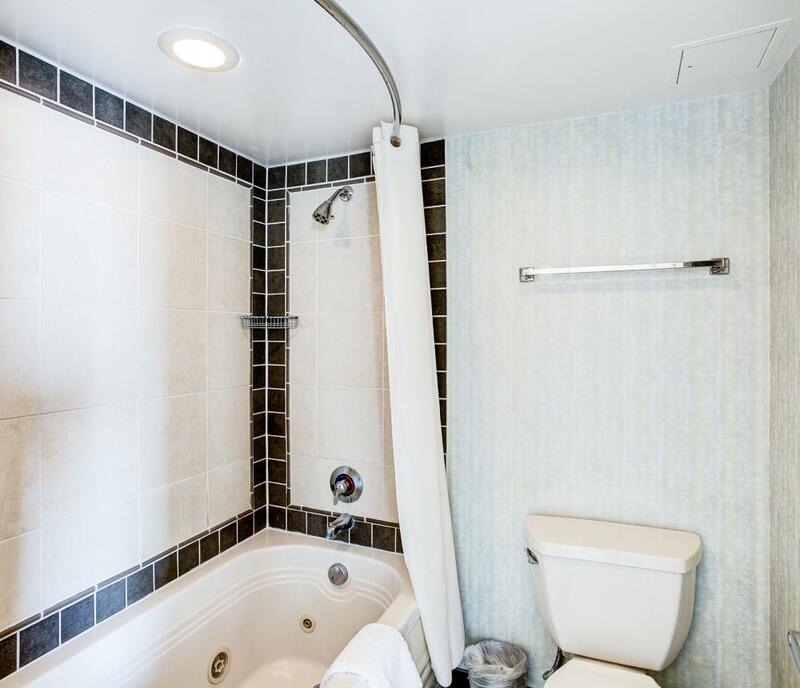 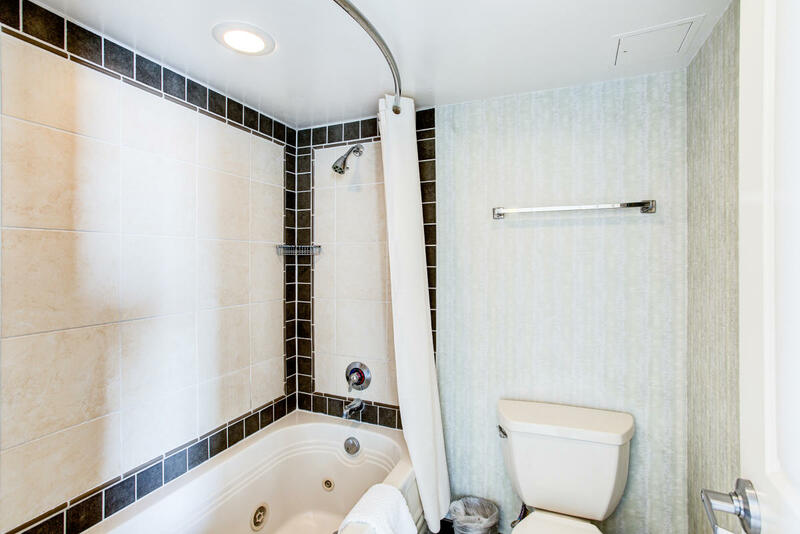 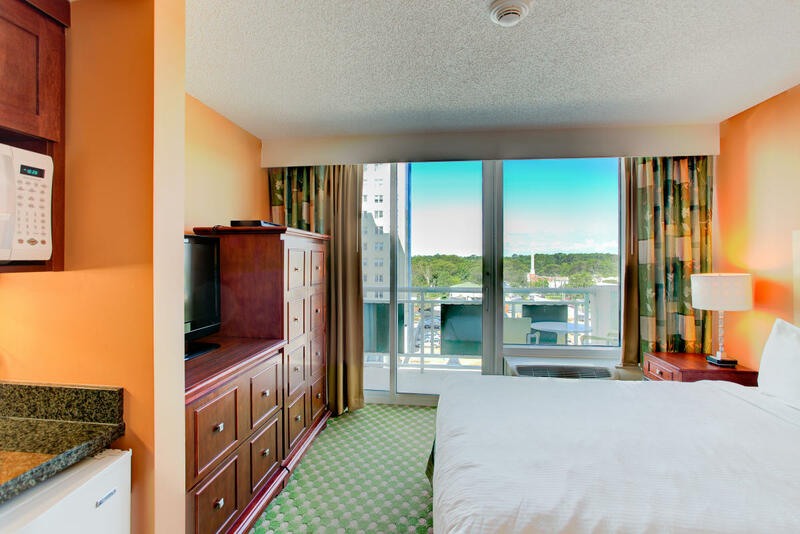 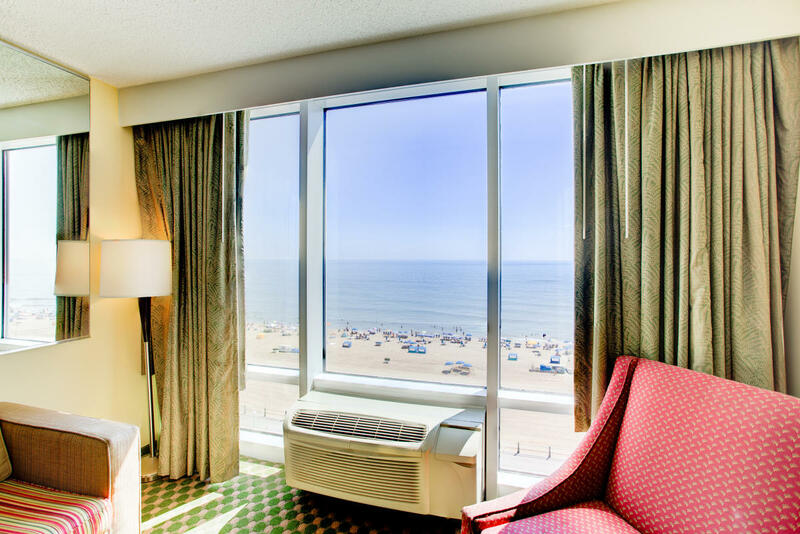 From studio rooms to one or two bedroom suites, Ocean Beach Club by Diamond Resorts in Virginia Beach has something for every family. 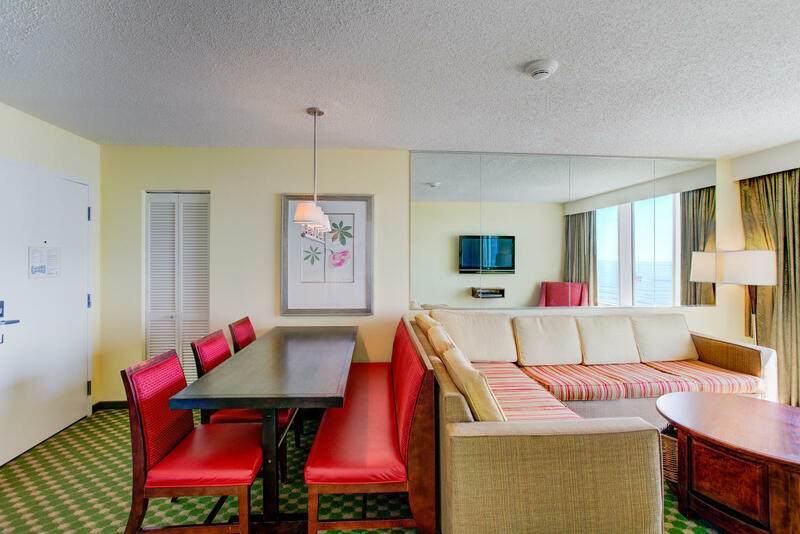 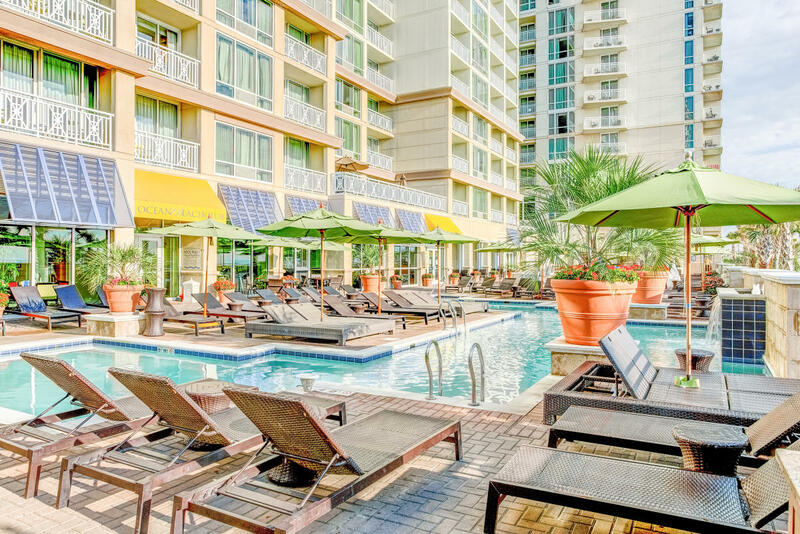 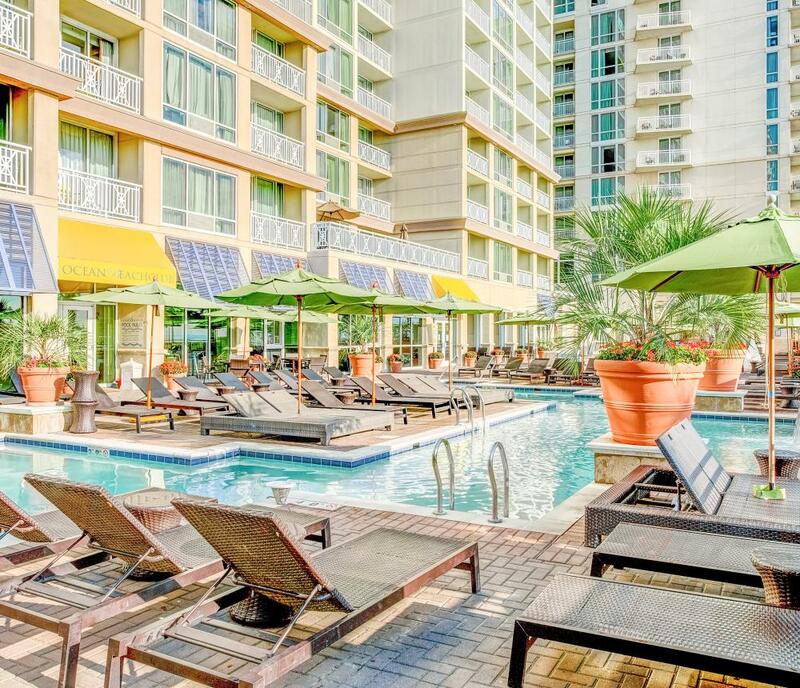 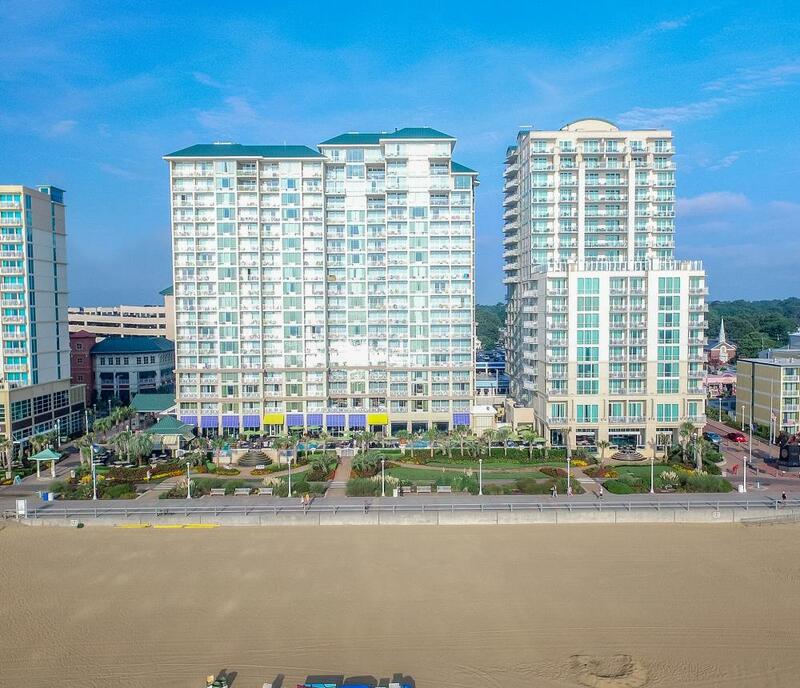 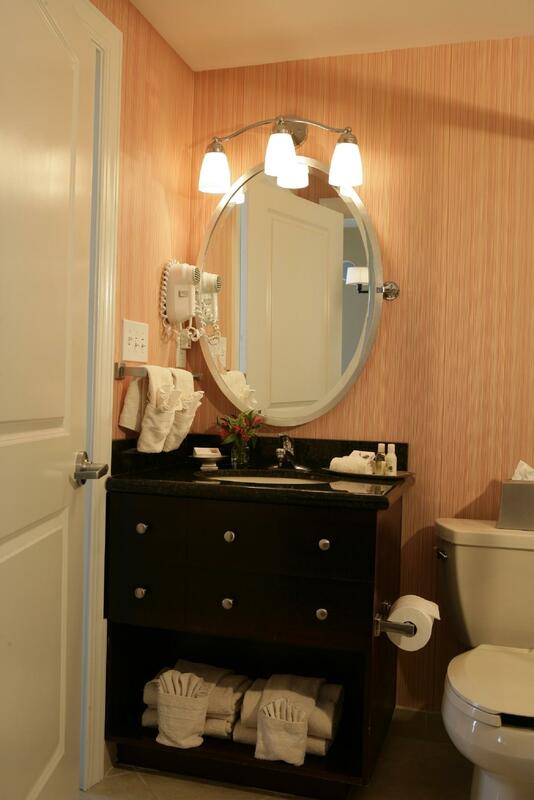 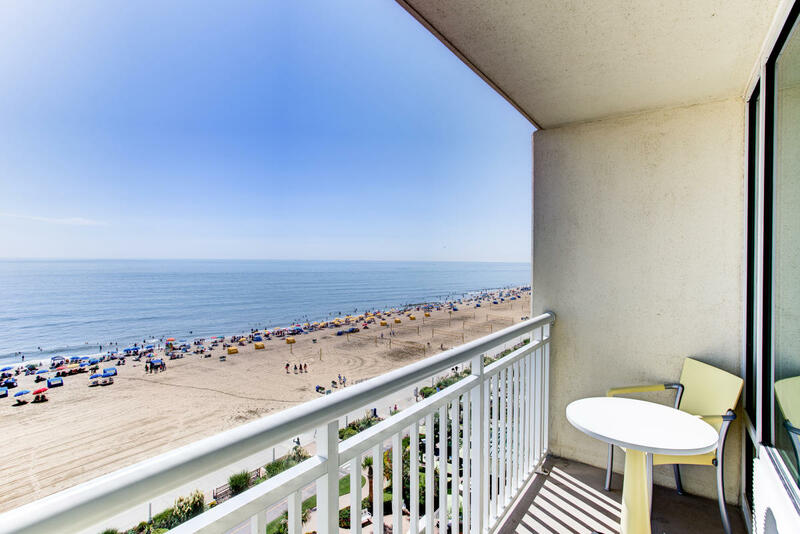 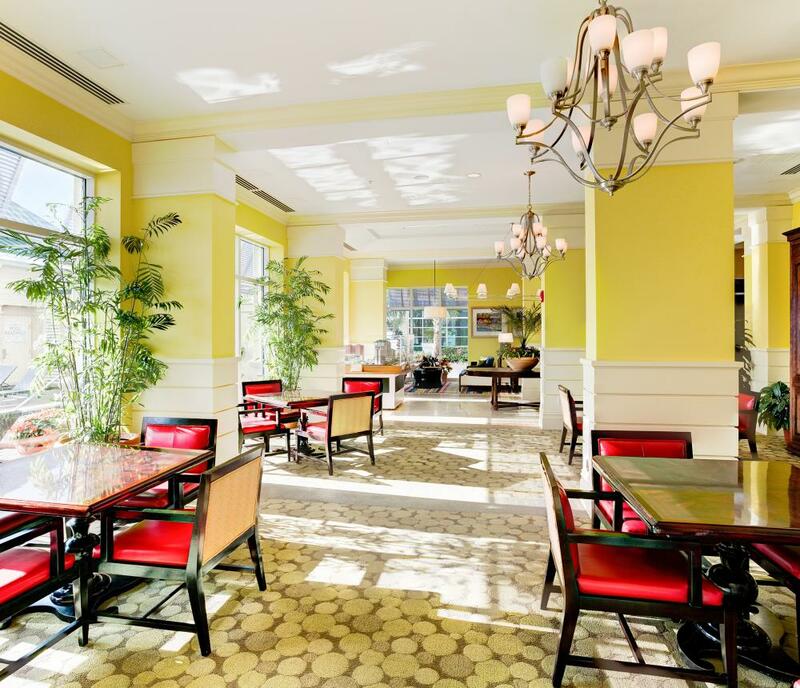 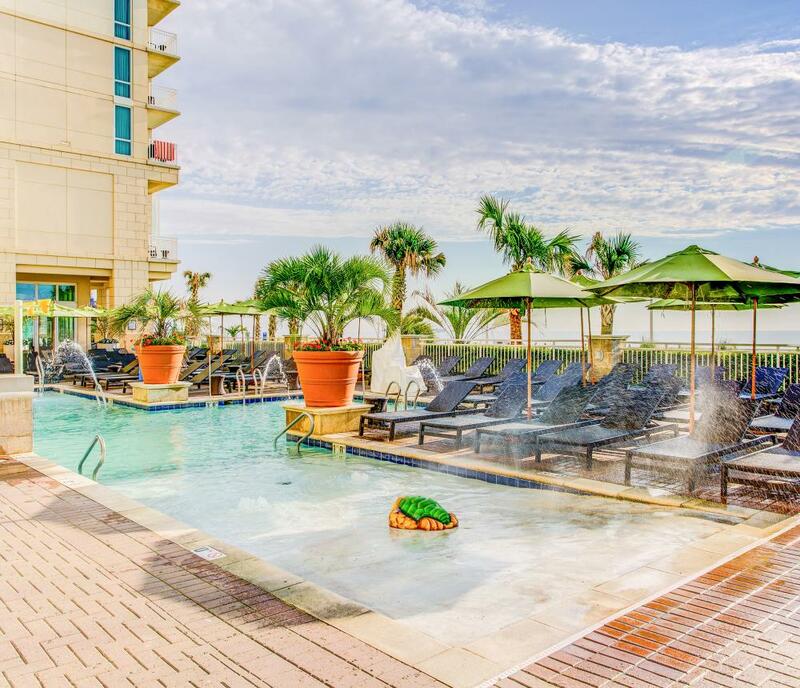 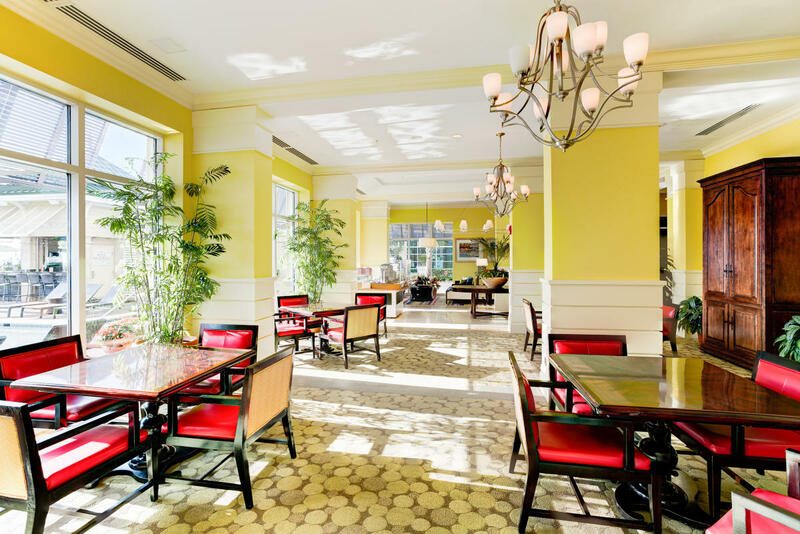 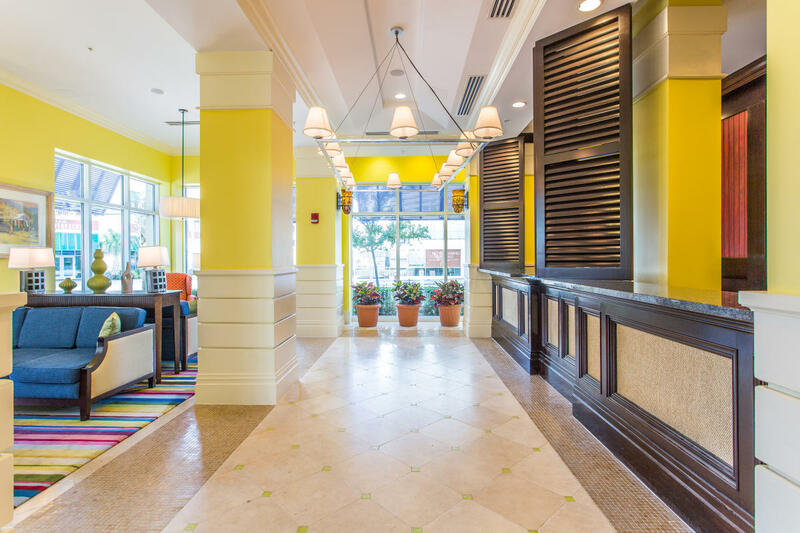 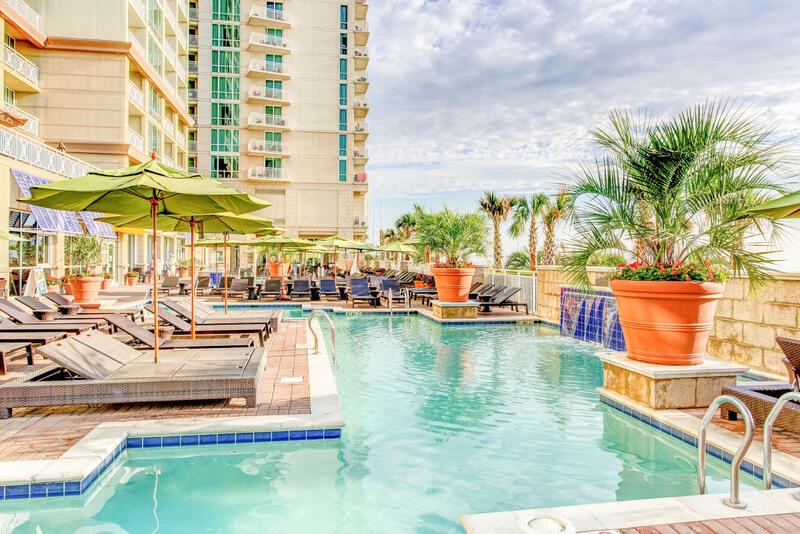 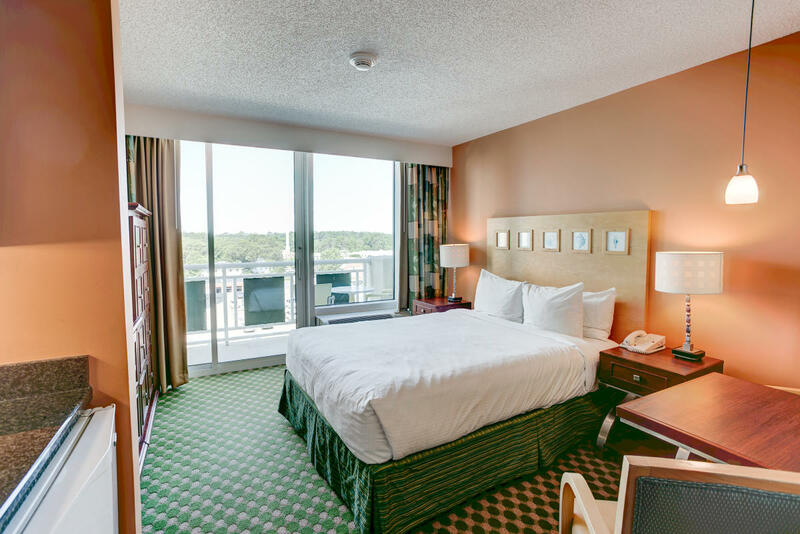 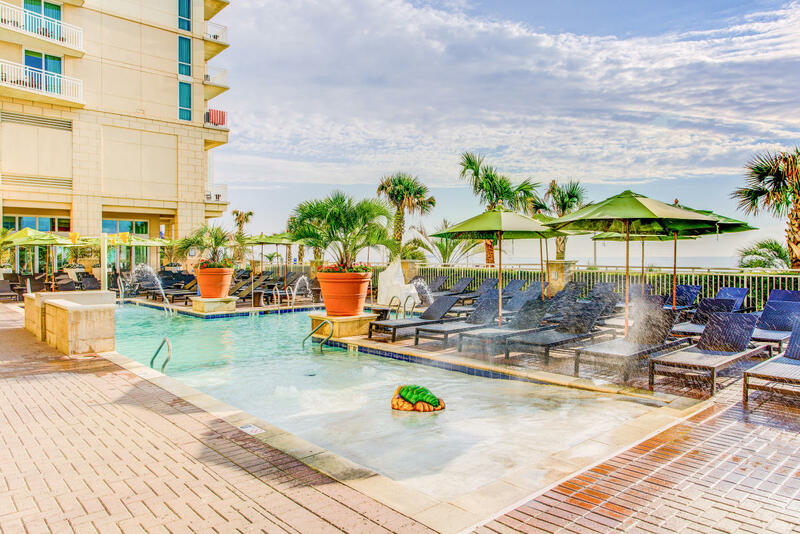 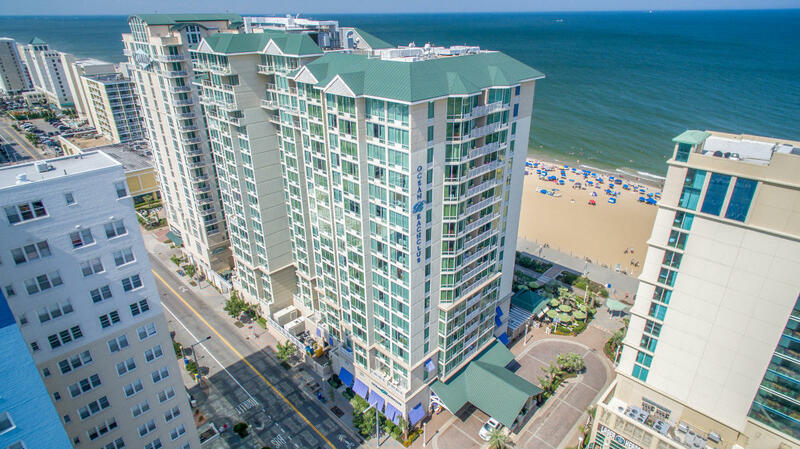 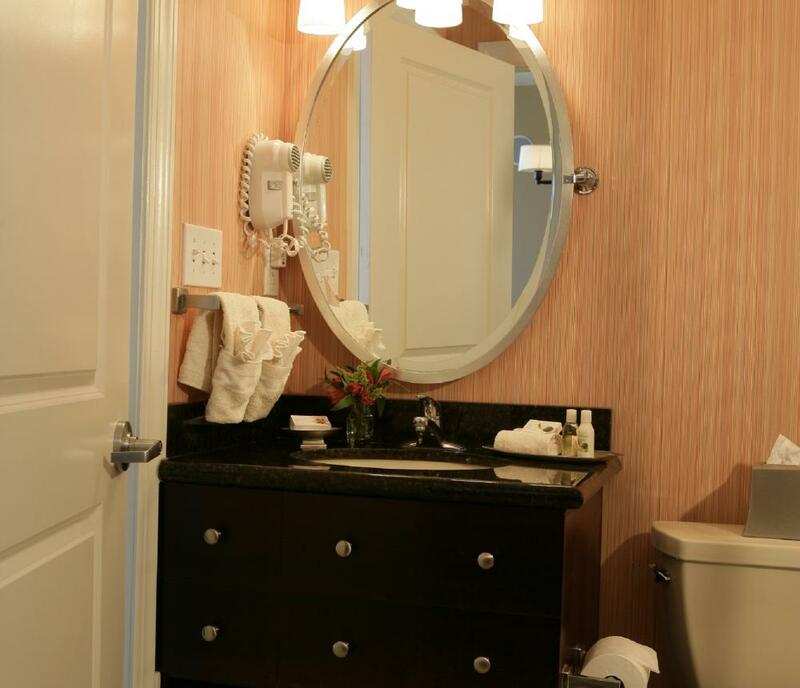 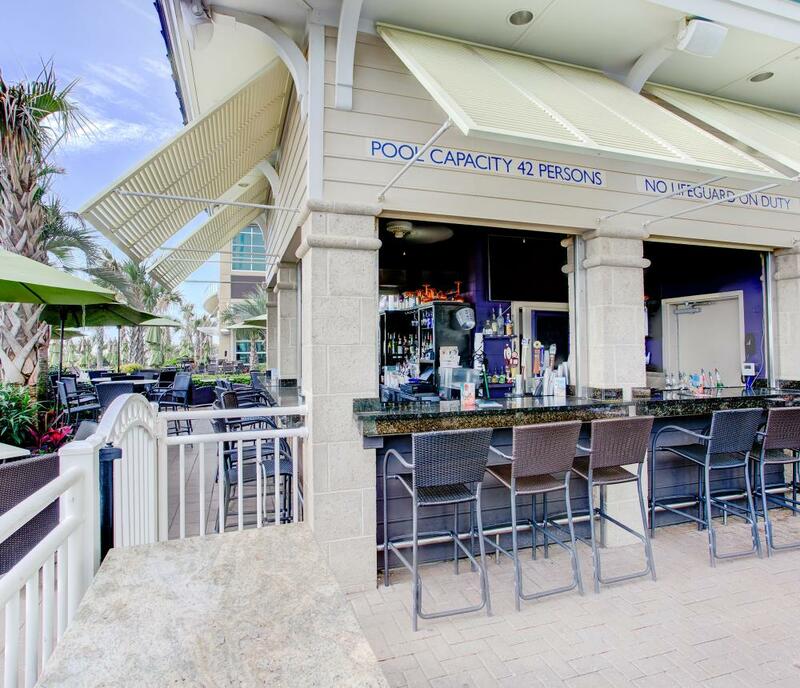 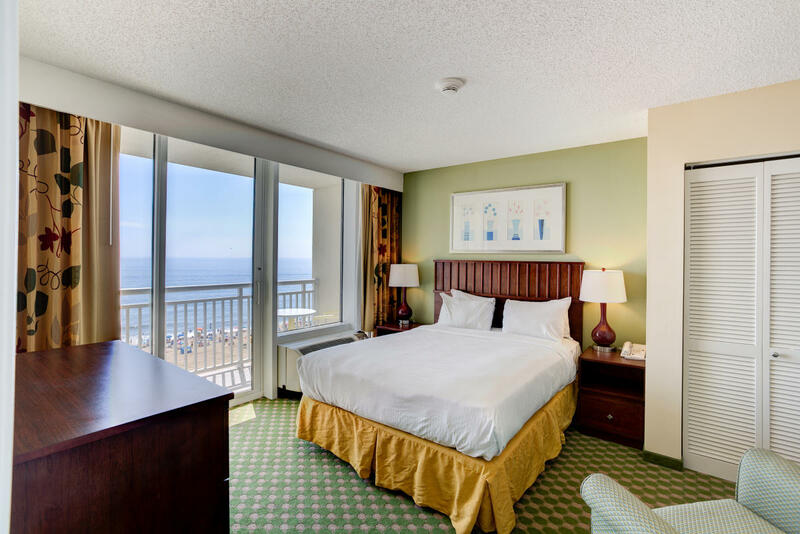 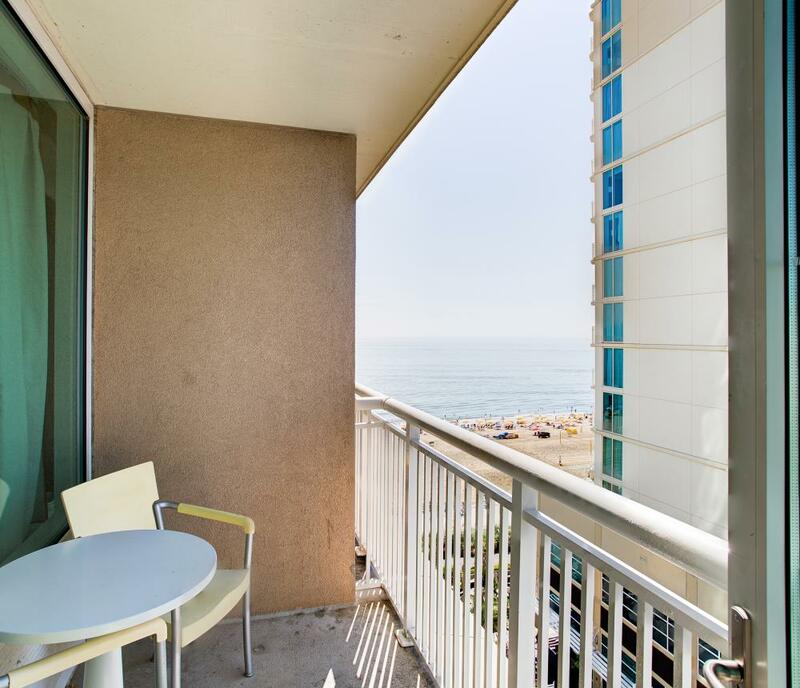 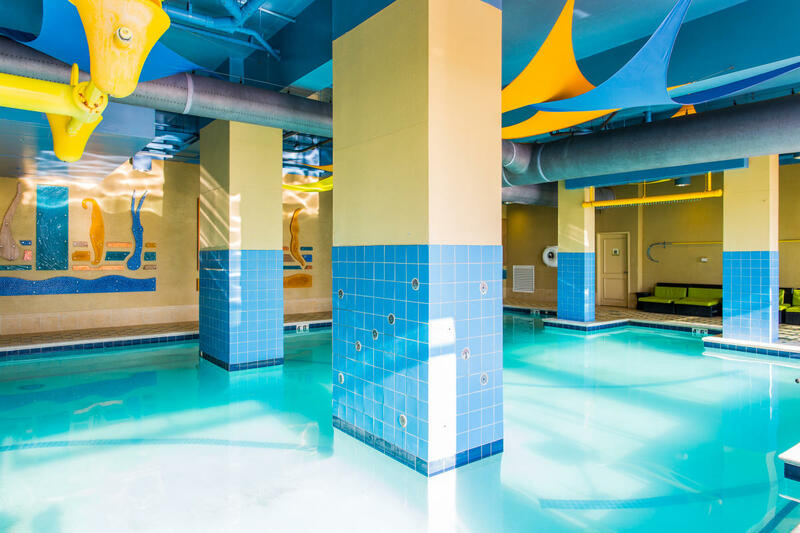 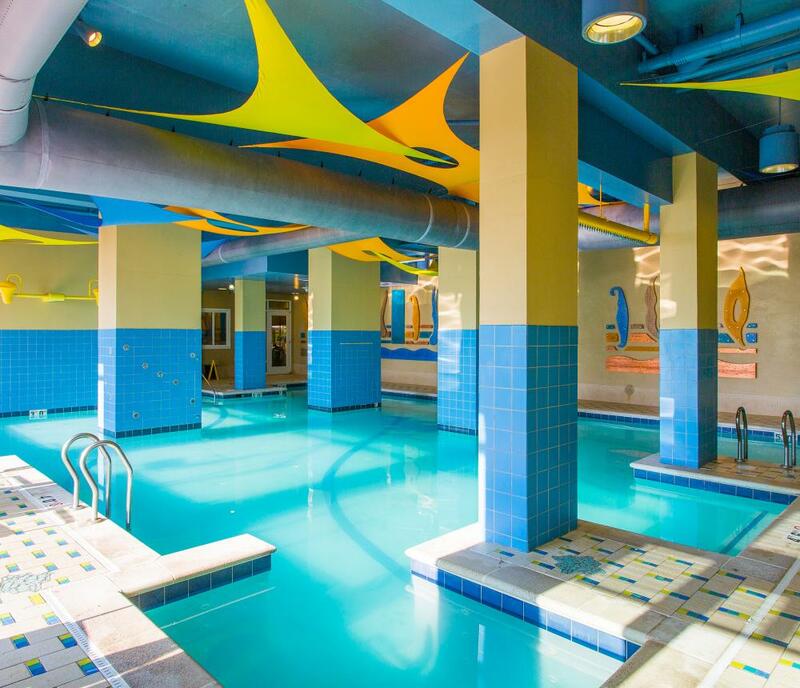 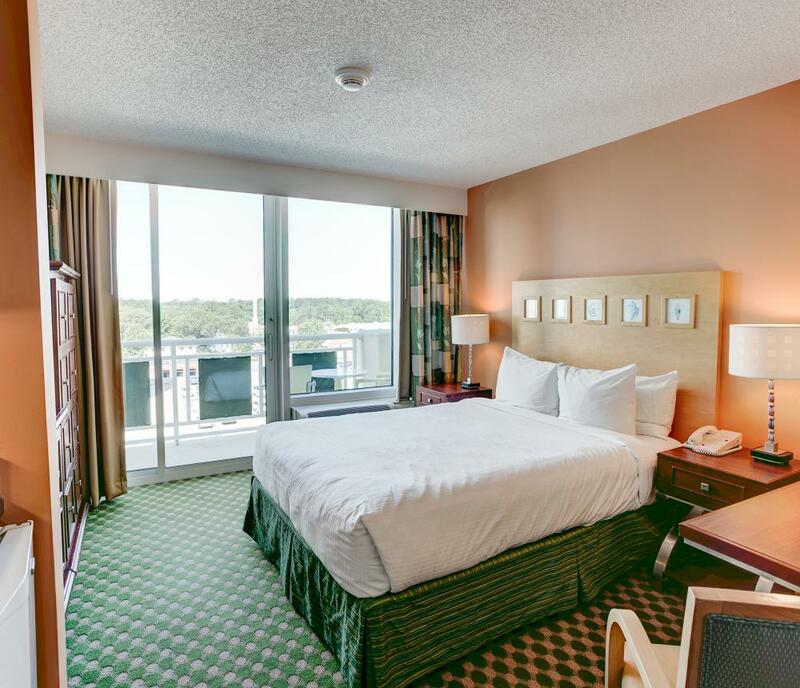 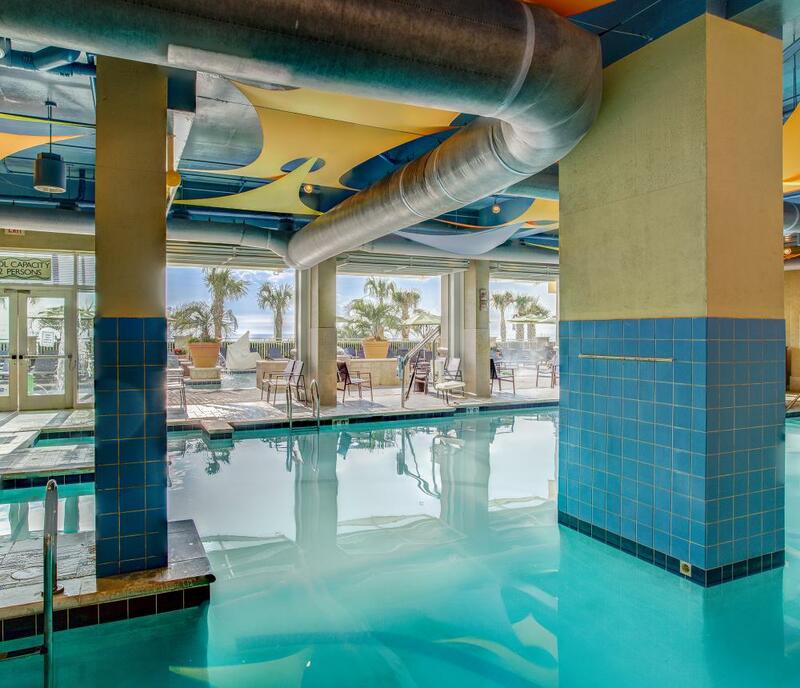 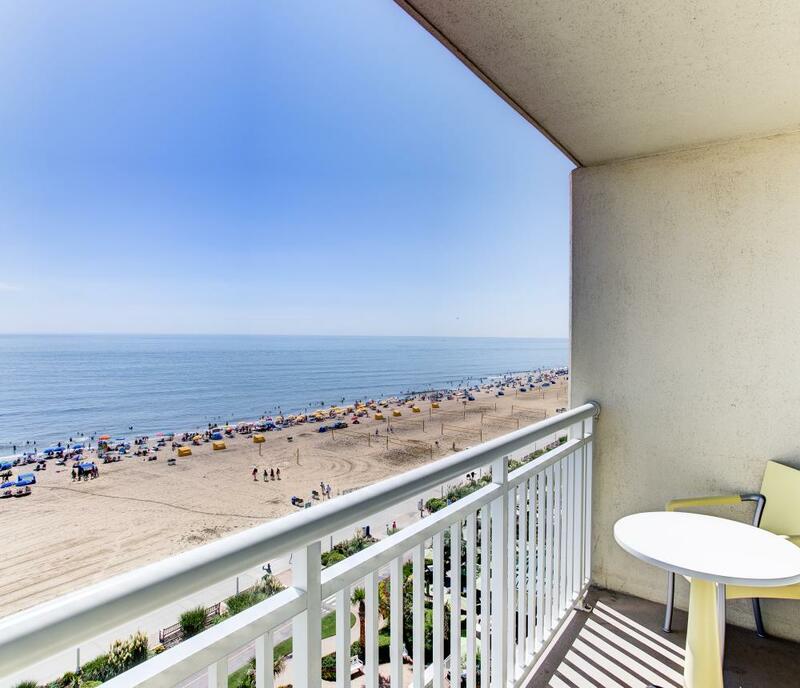 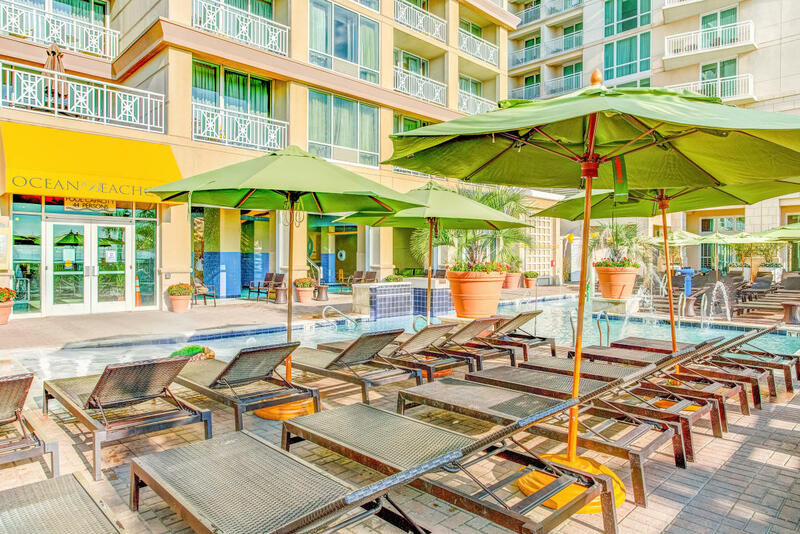 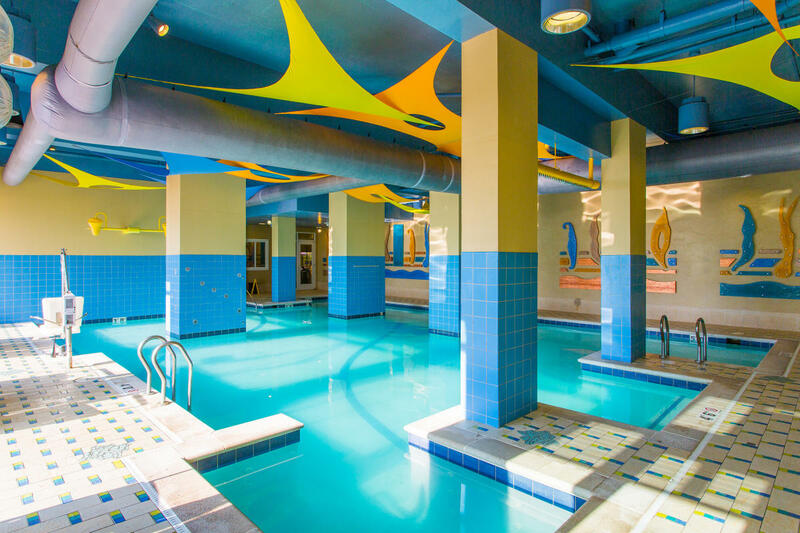 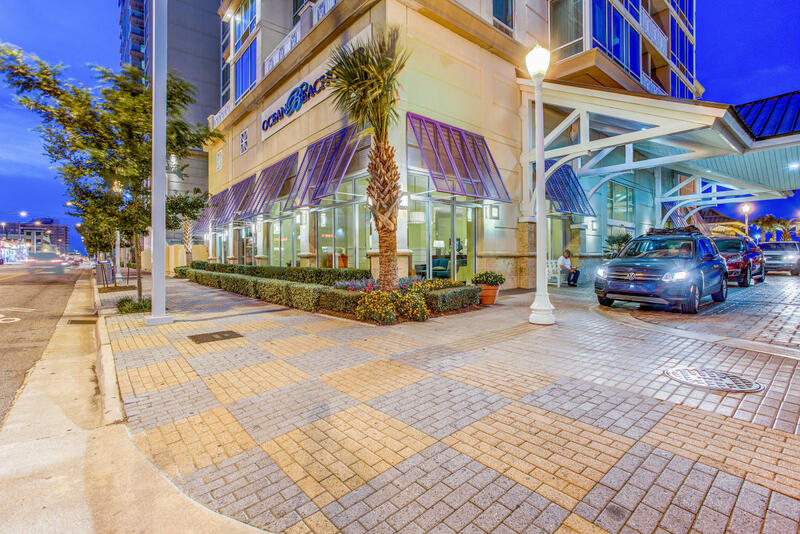 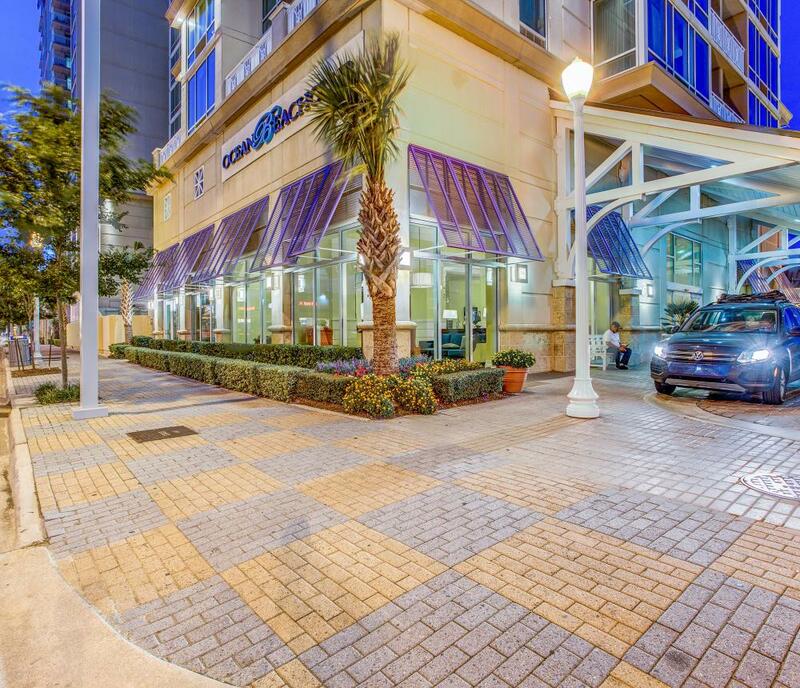 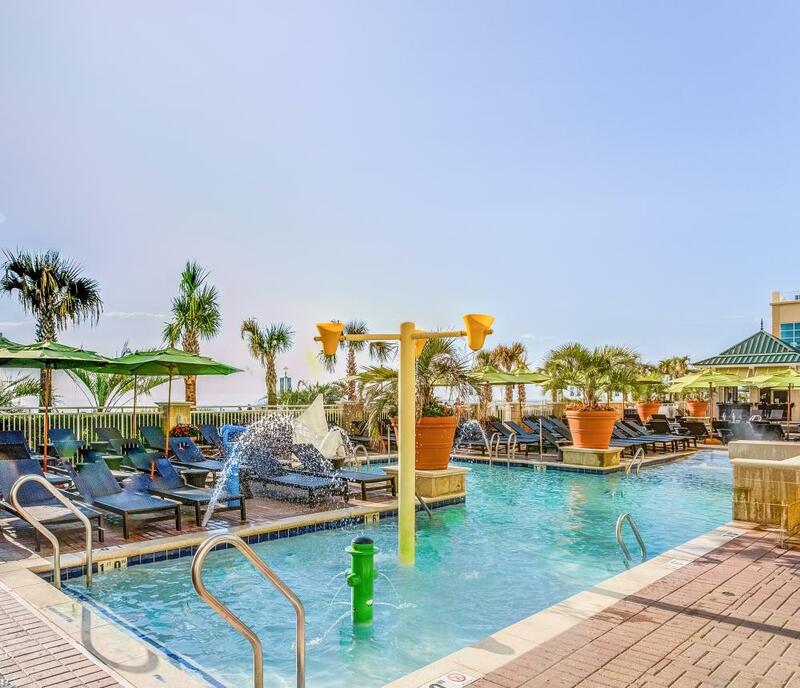 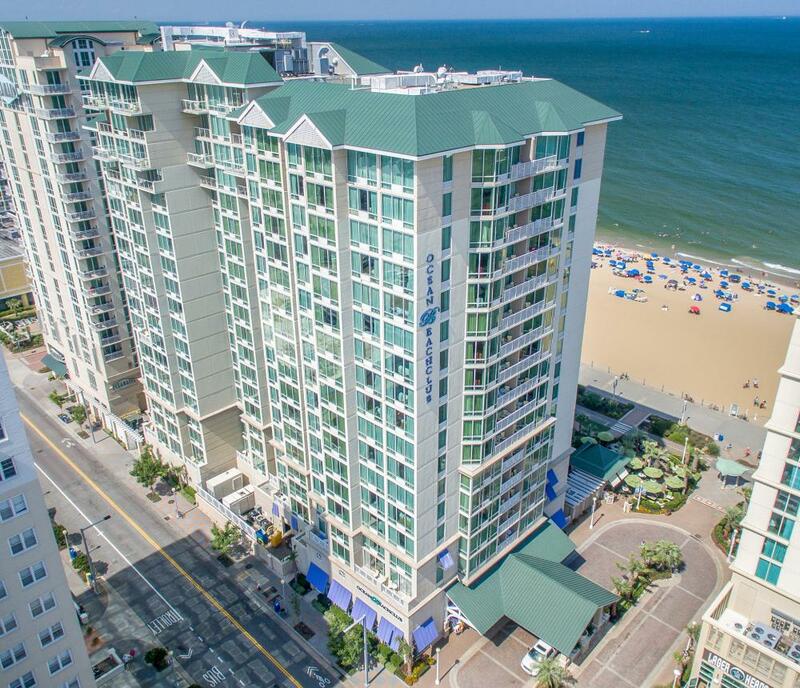 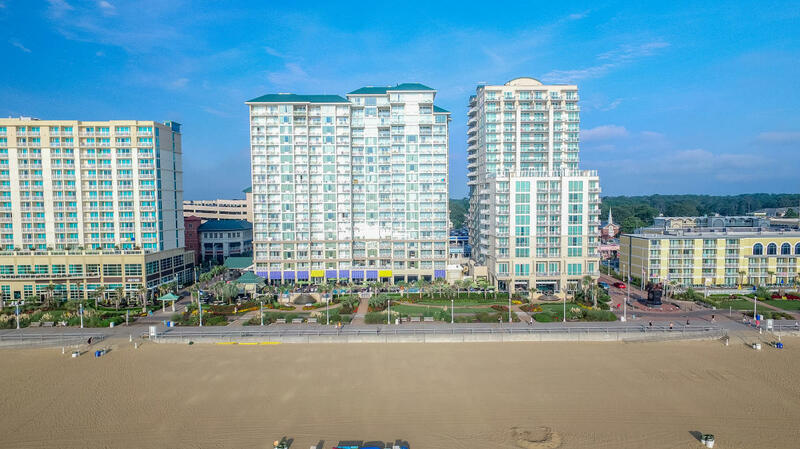 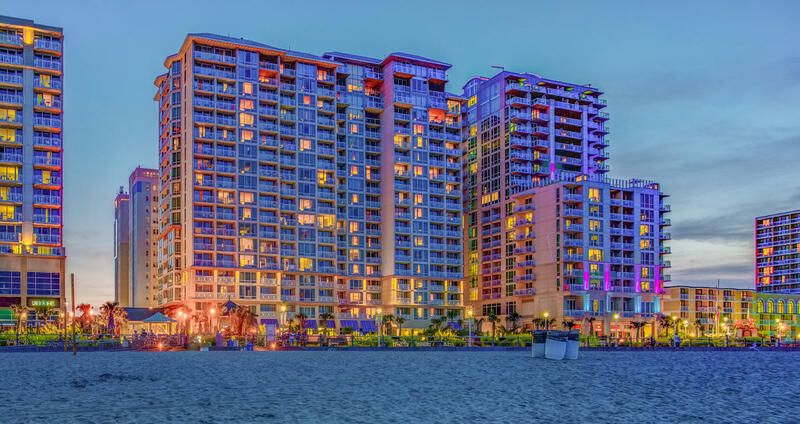 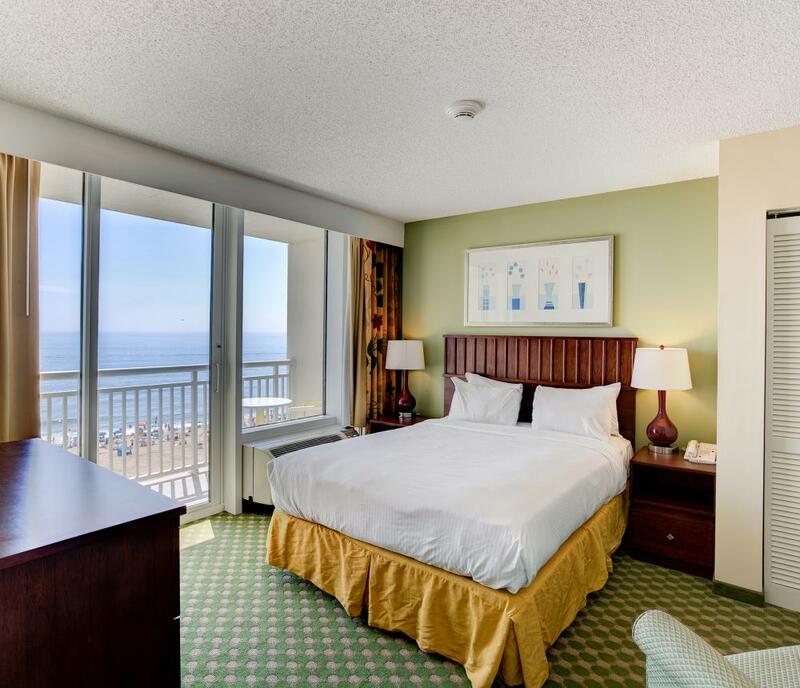 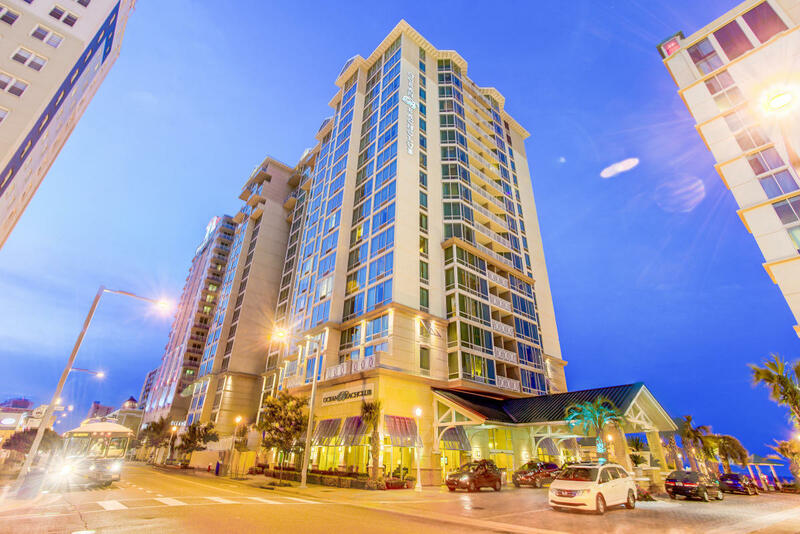 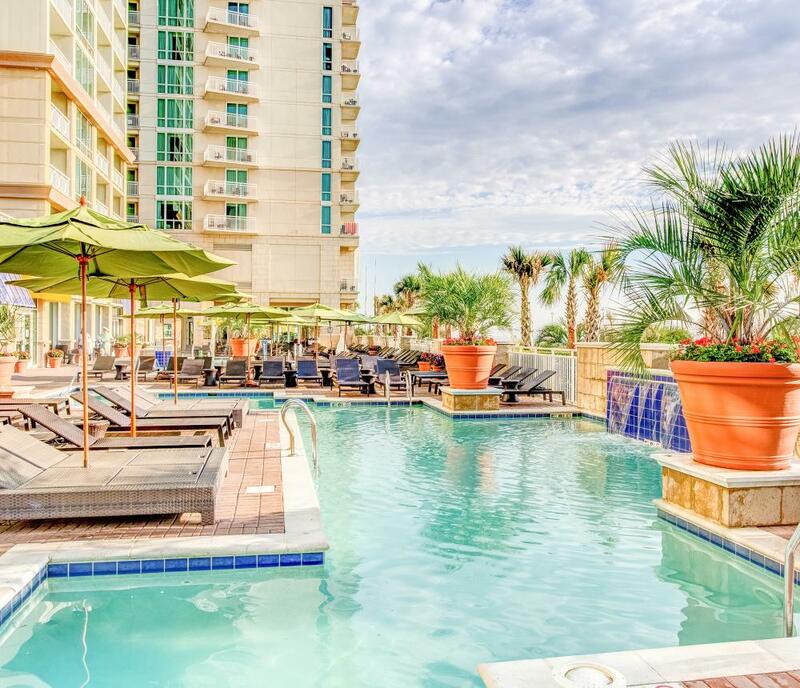 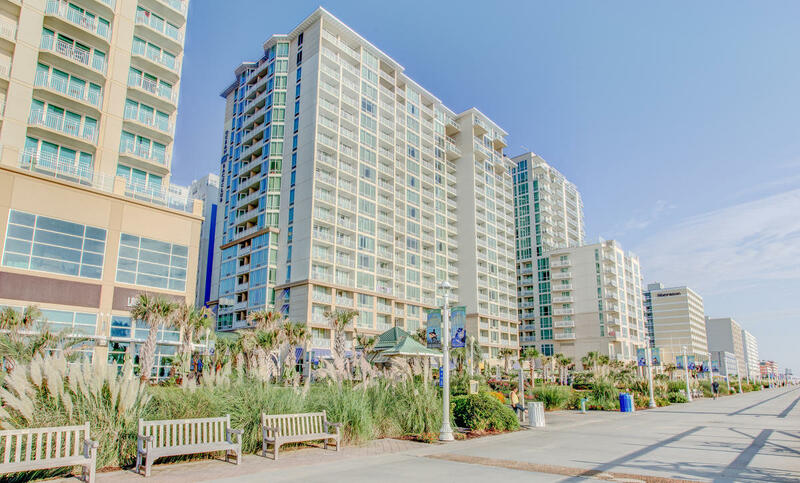 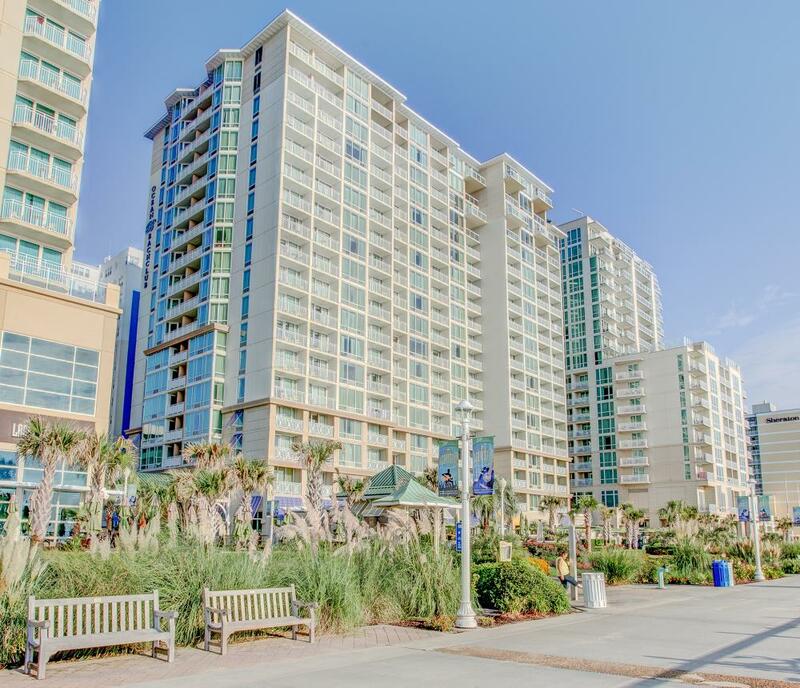 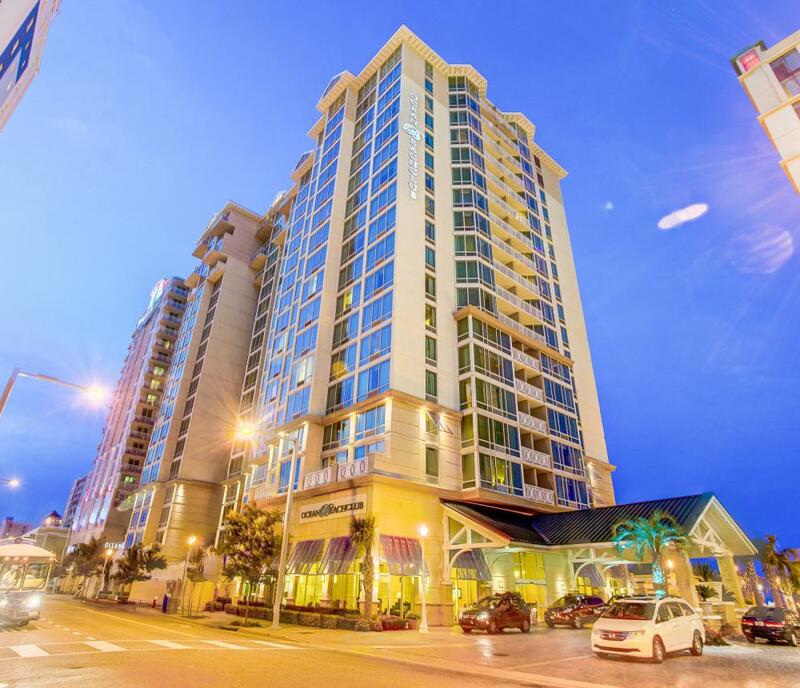 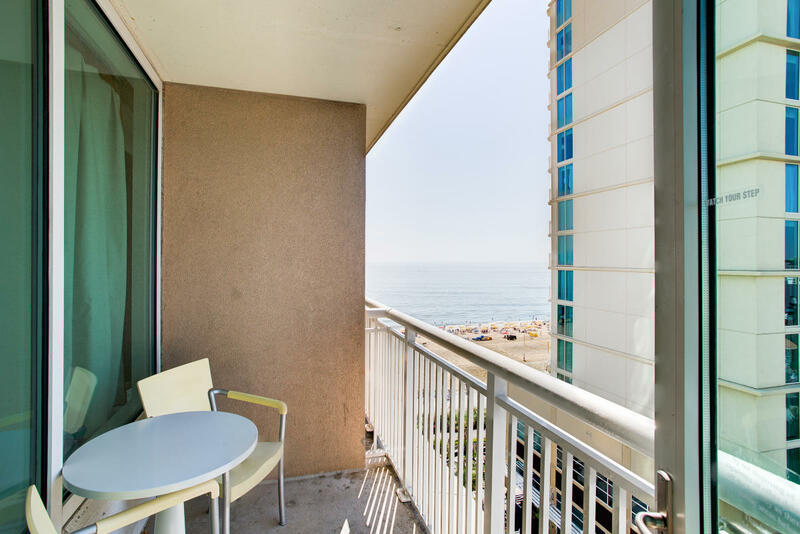 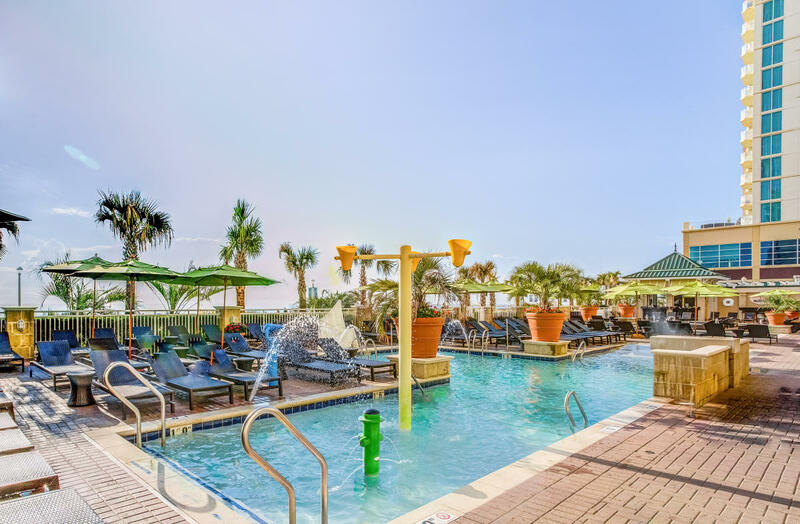 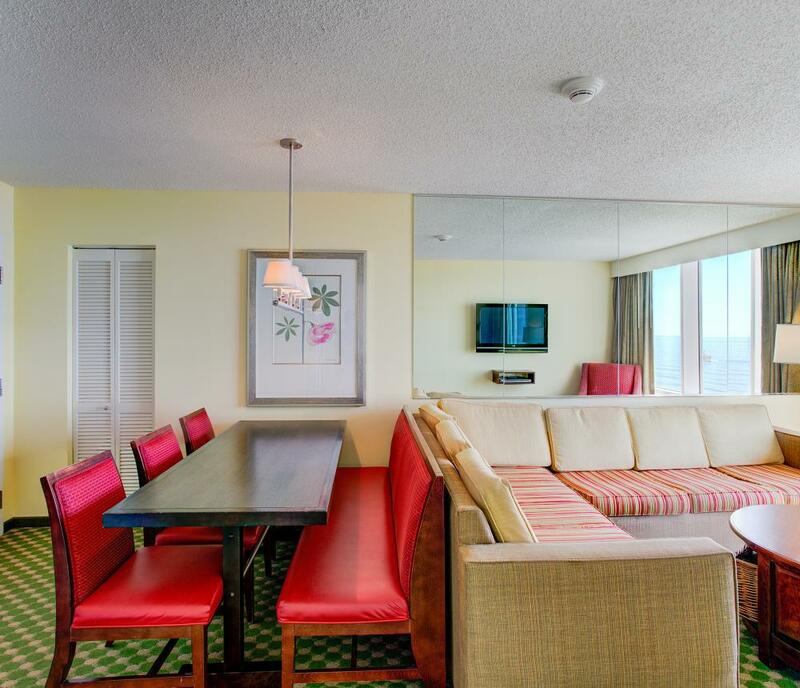 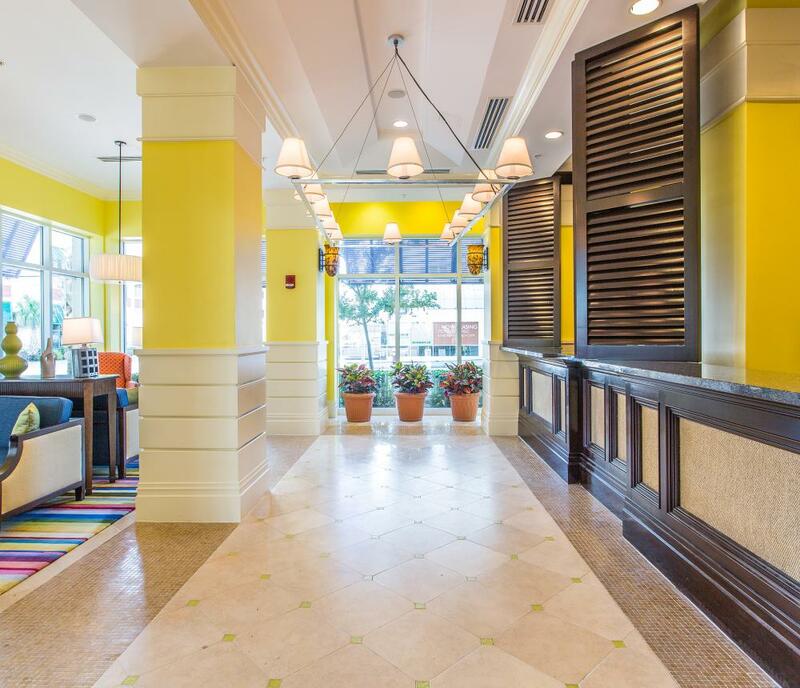 Private balconies, contemporary tropical decor, and exceptional guest service make the Ocean Beach Club by Diamond Resorts the hallmark resort of Virginia Beach. 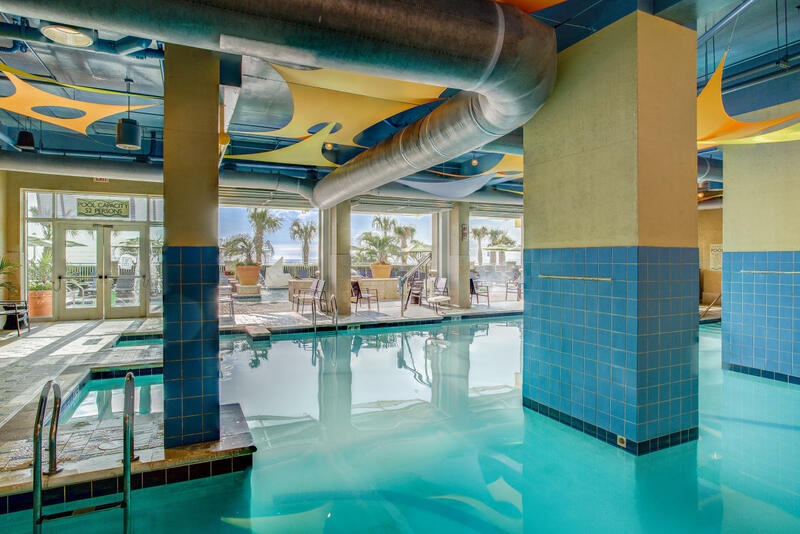 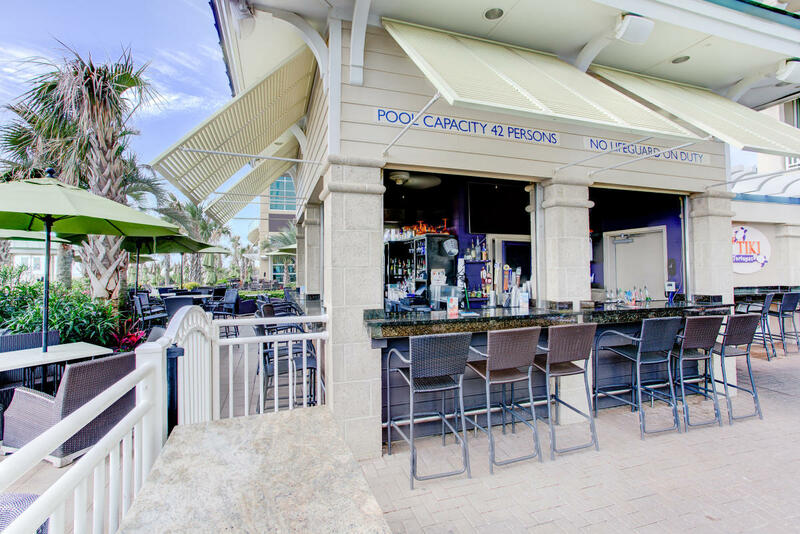 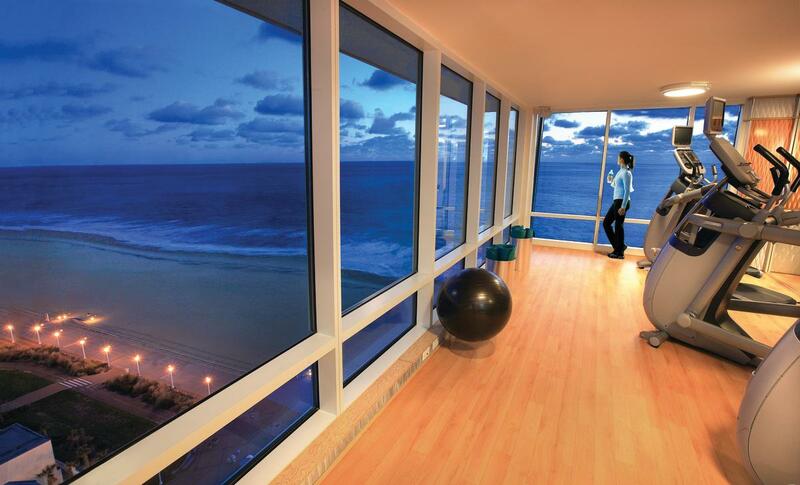 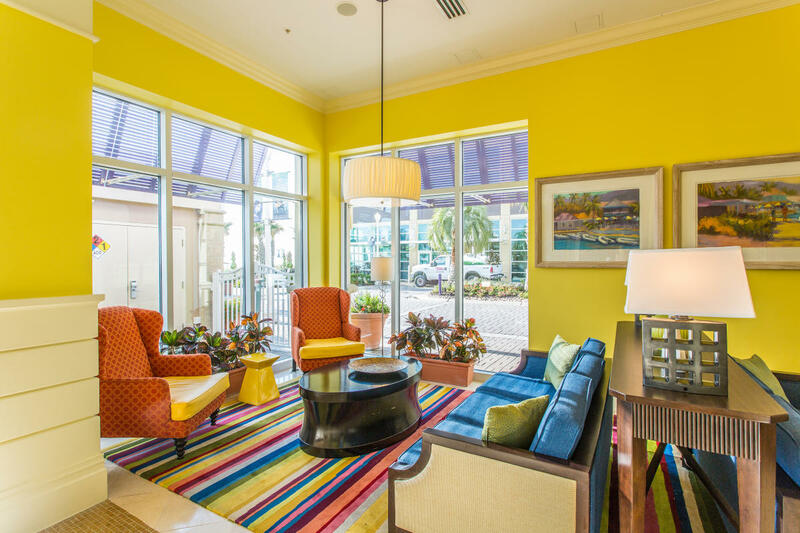 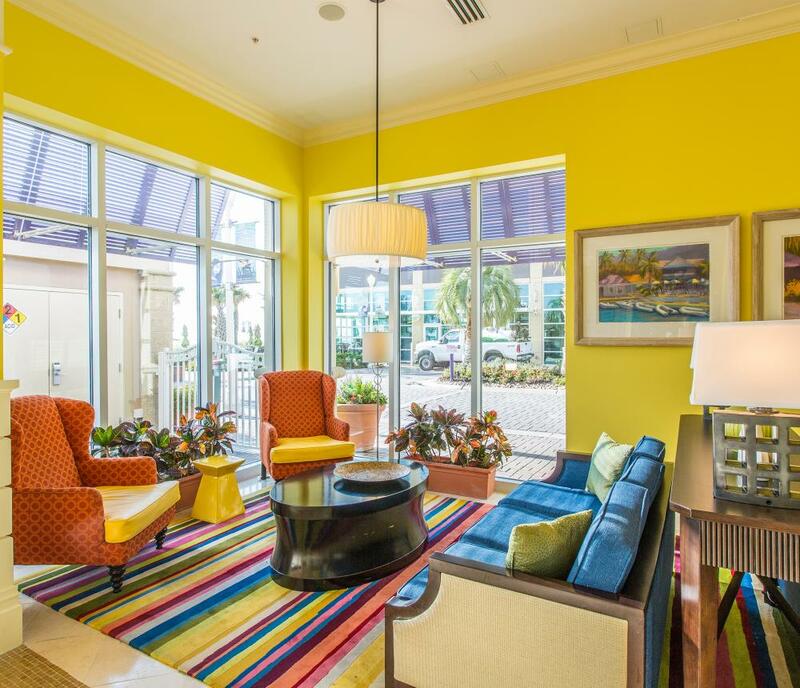 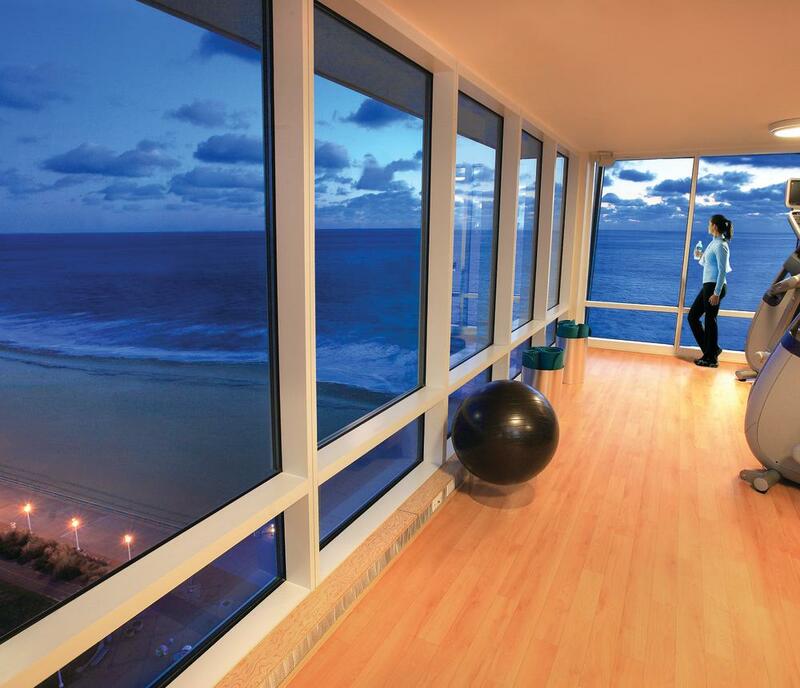 We offer the best collection of amenities and services of any oceanfront resort such as beautiful new suites, indoor pool and an outdoor kids pool, Tortuga's Tiki Bar and the much anticipated state-of-the-art fitness center.